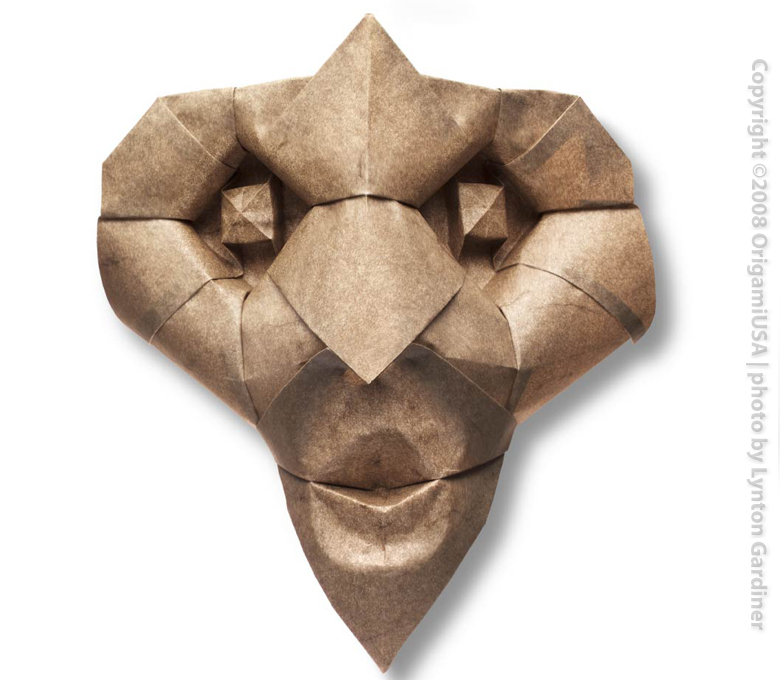 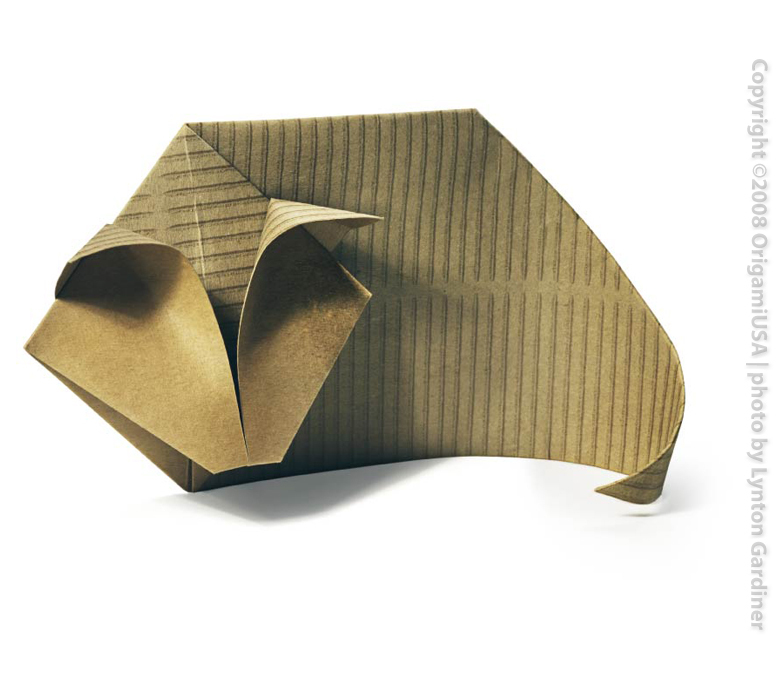 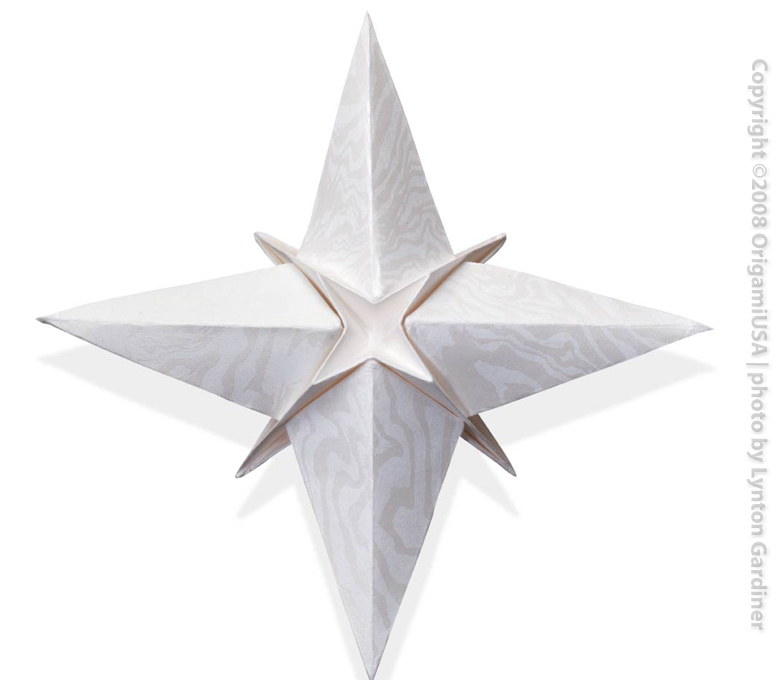 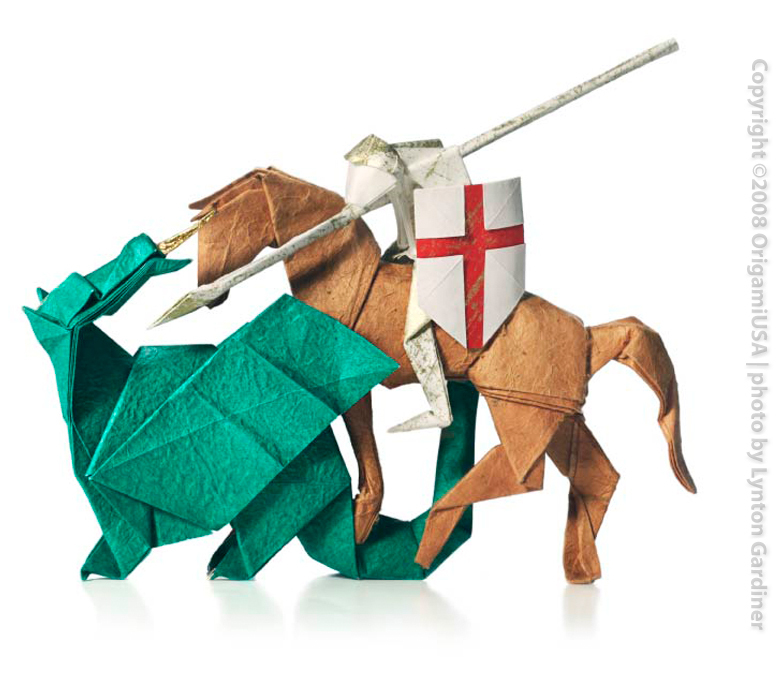 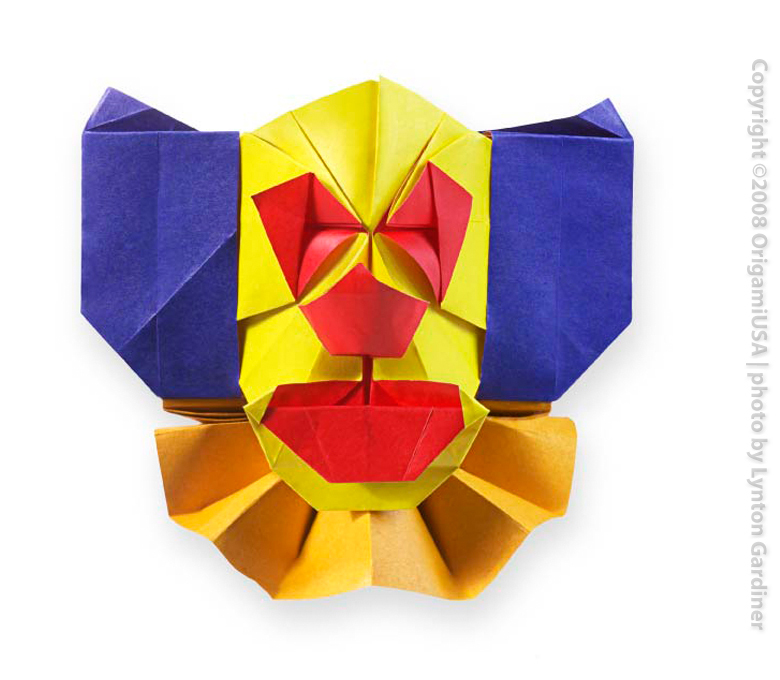 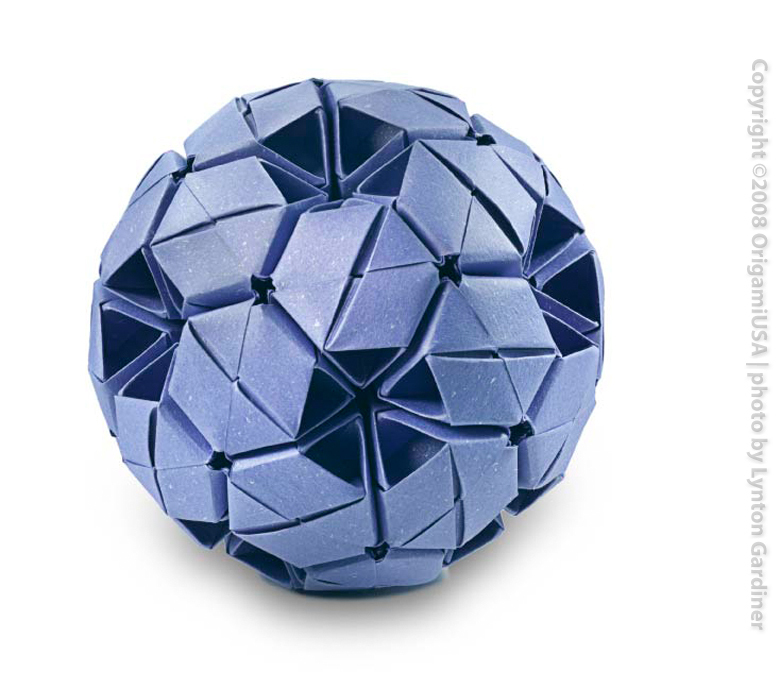 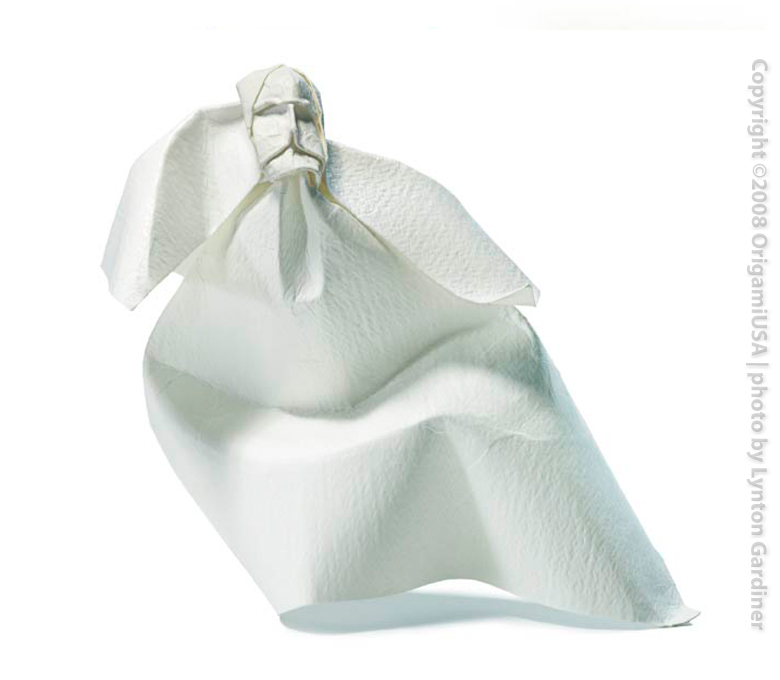 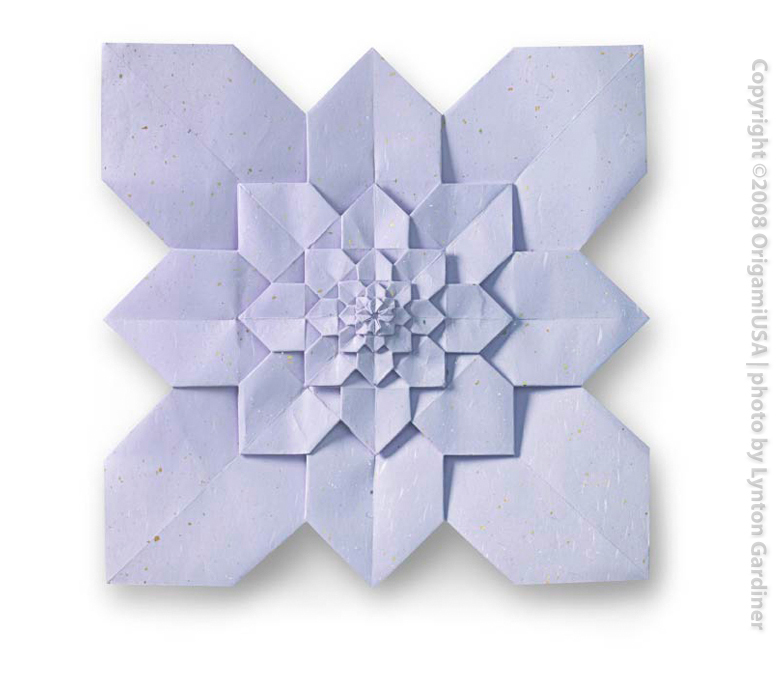 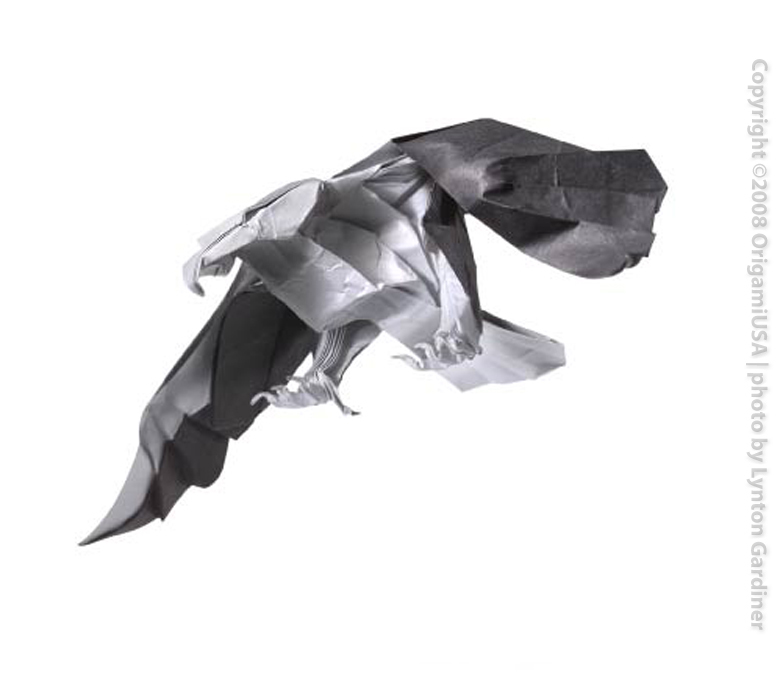 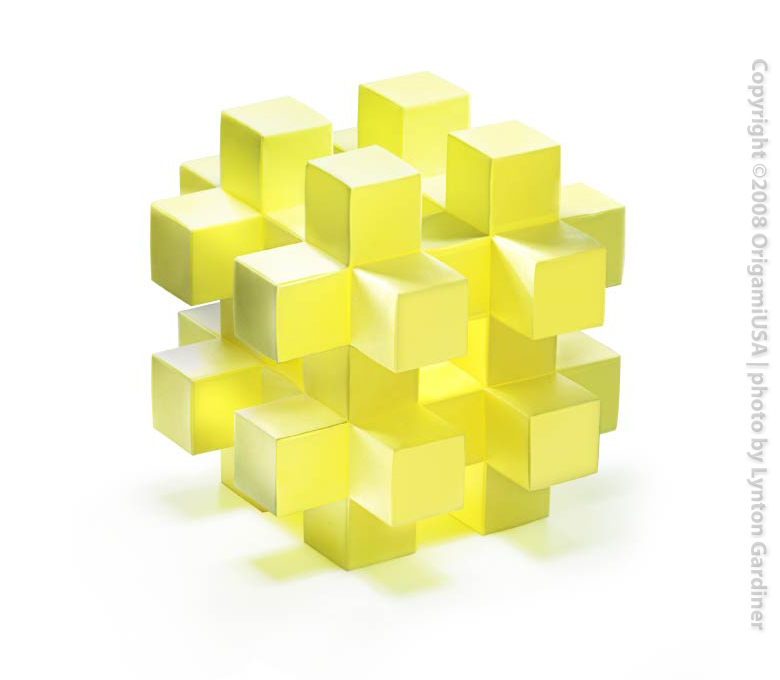 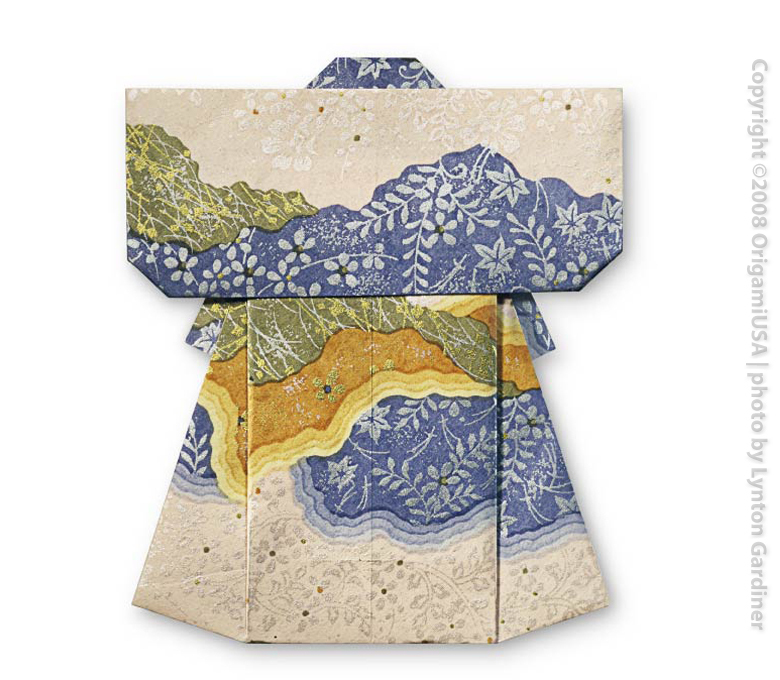 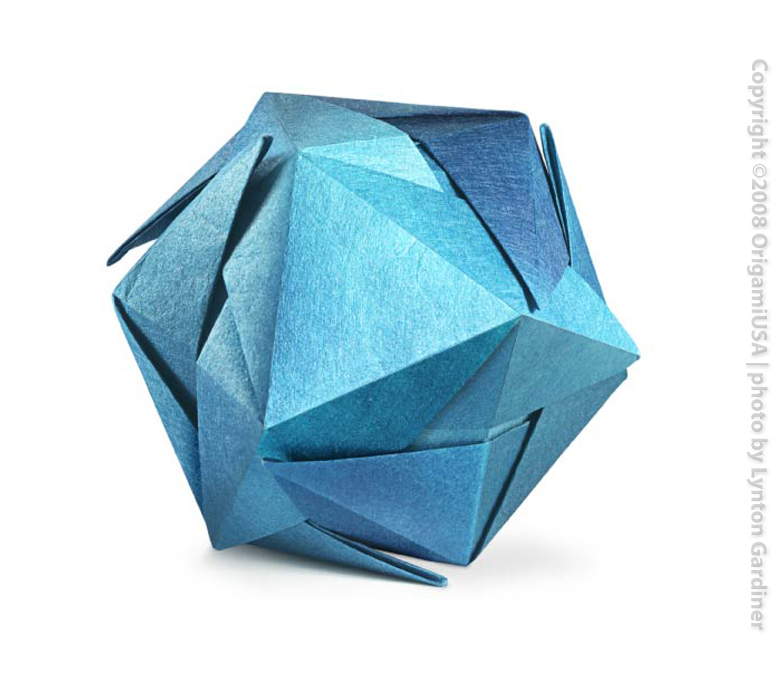 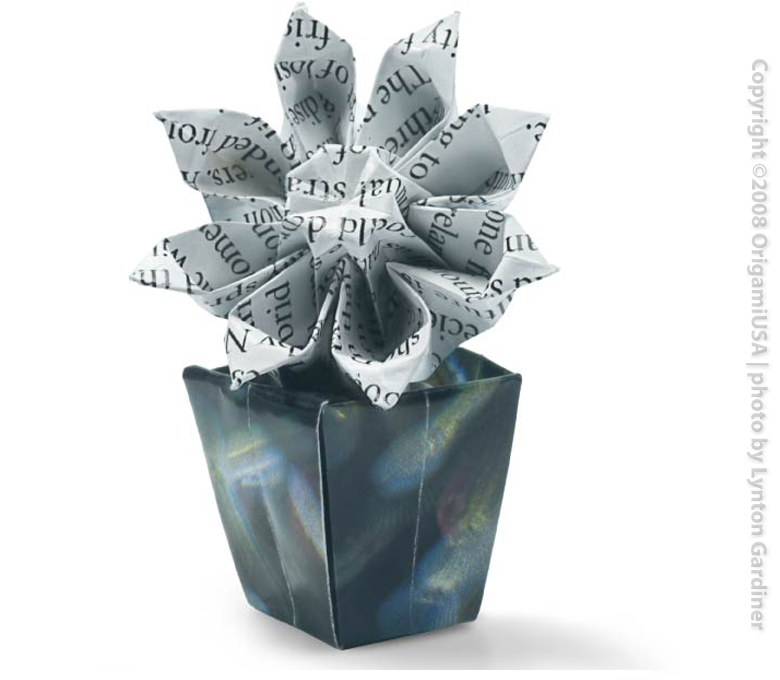 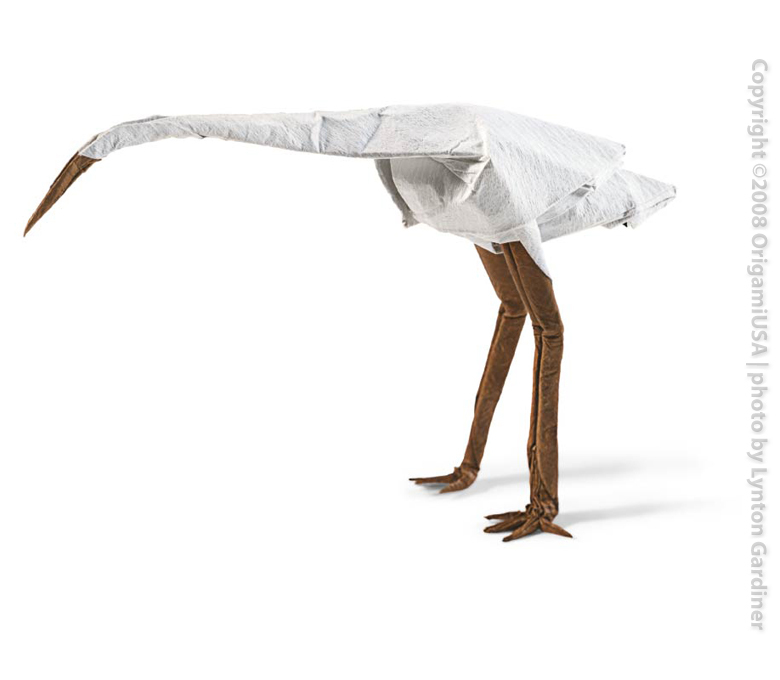 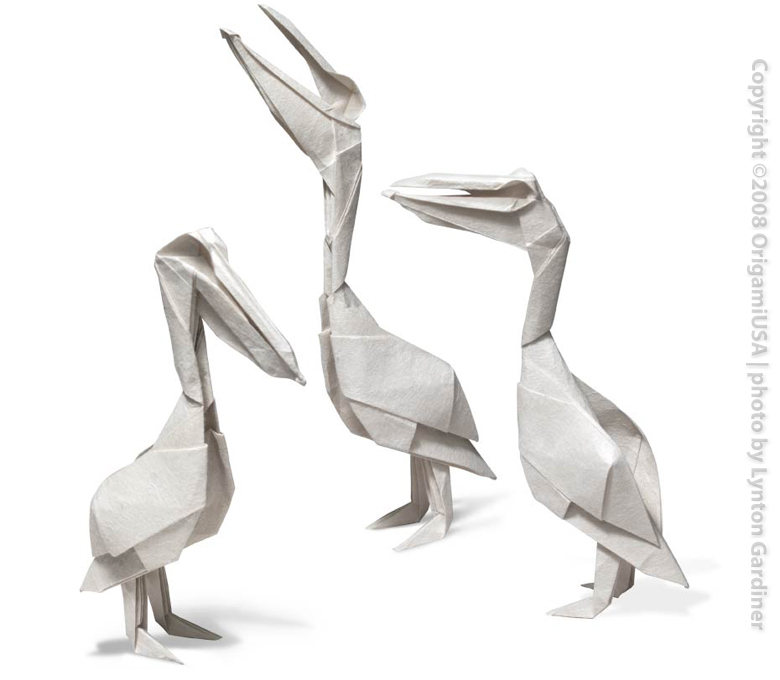 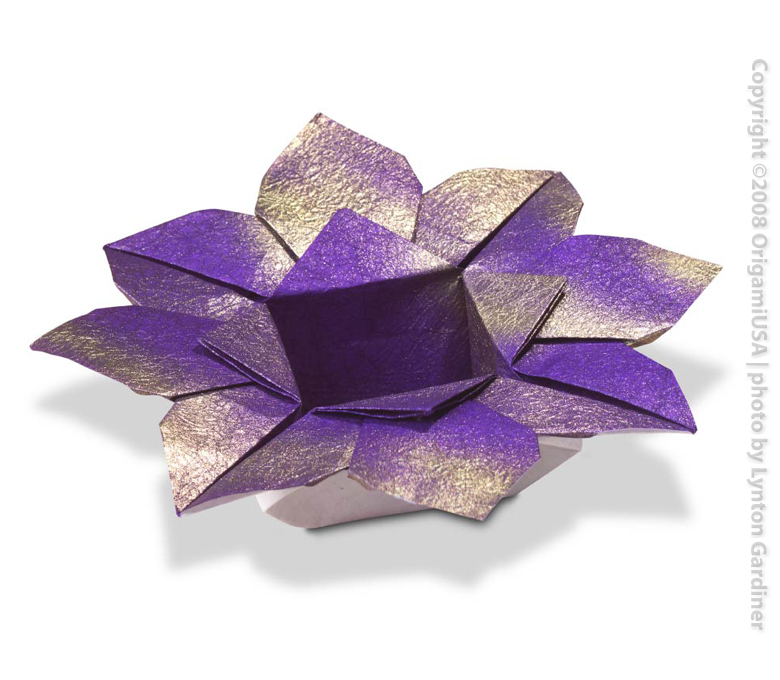 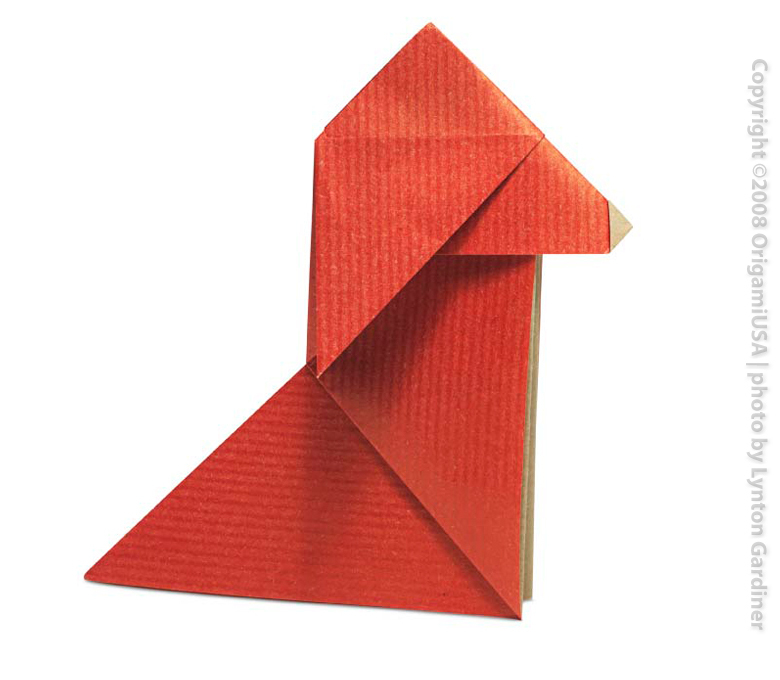 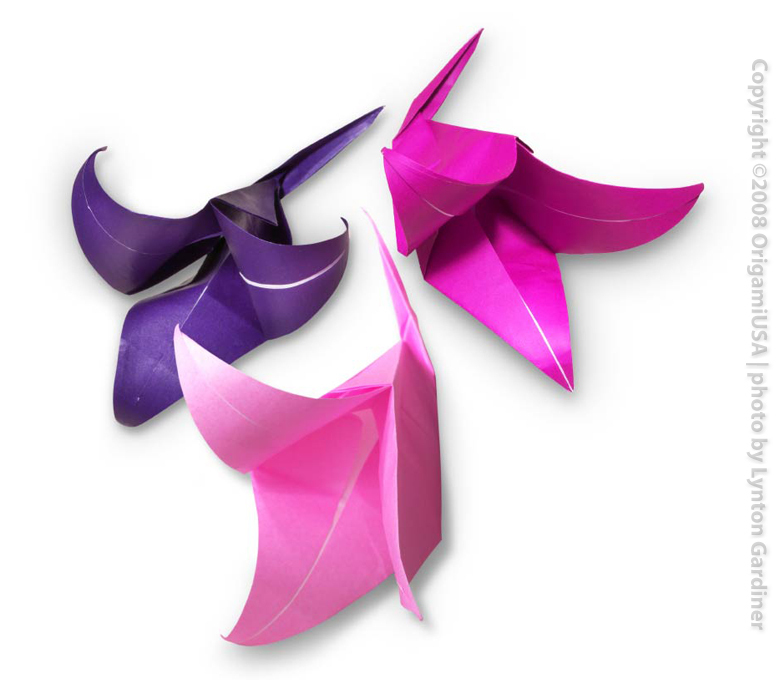 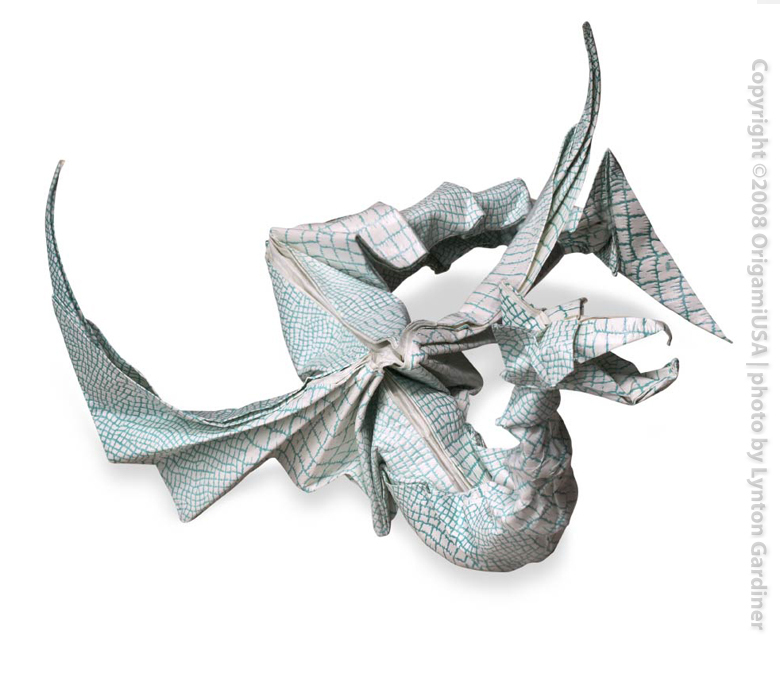 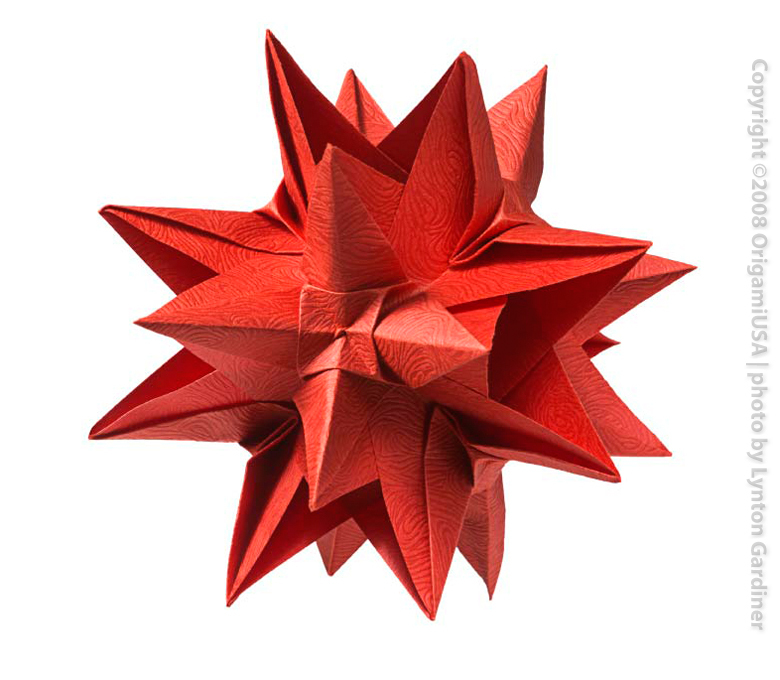 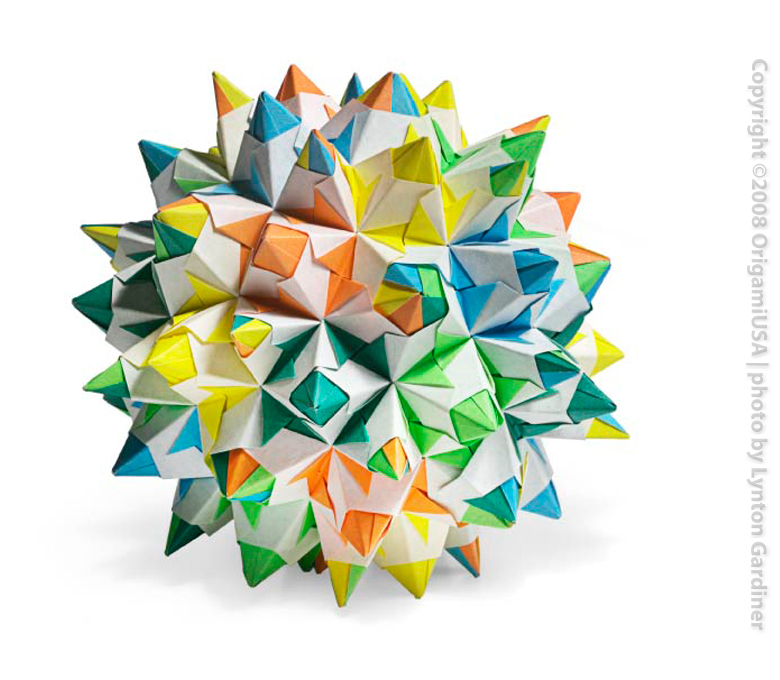 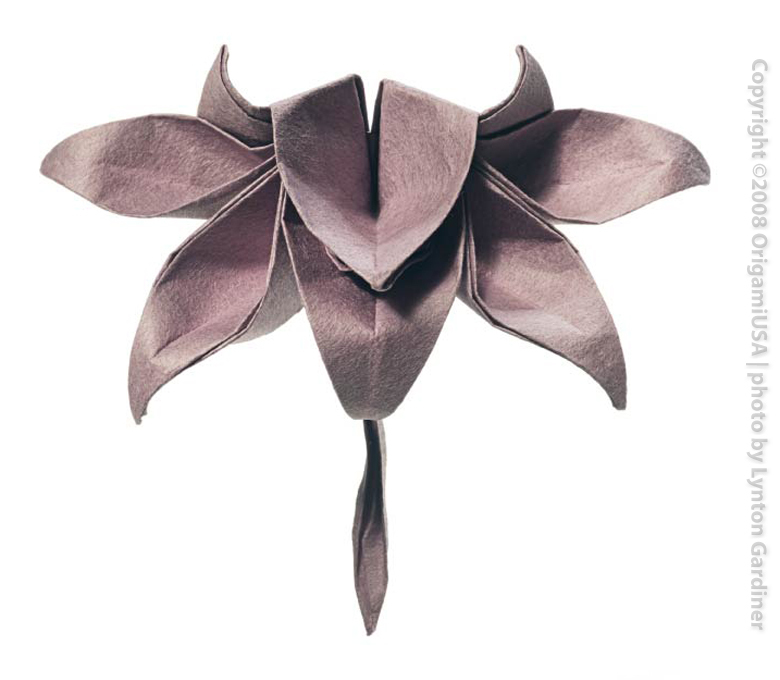 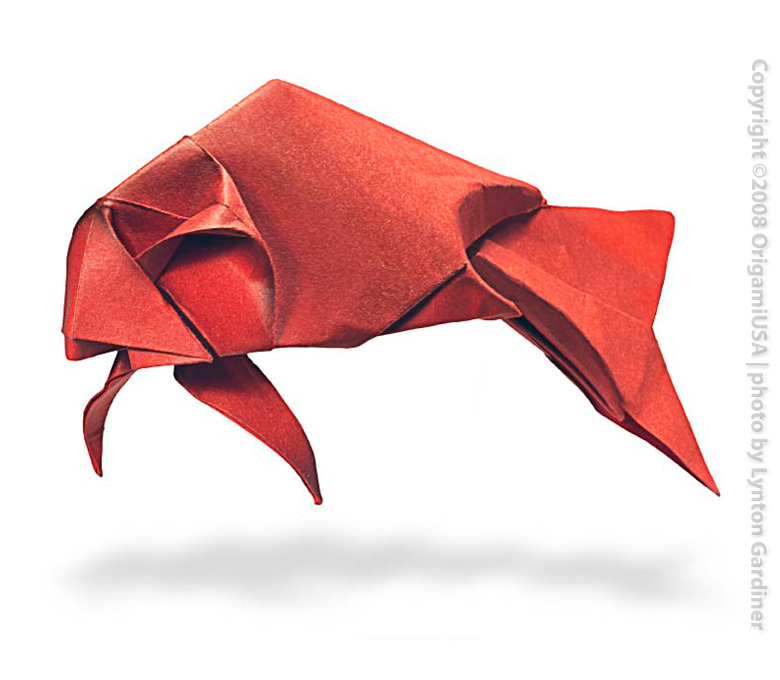 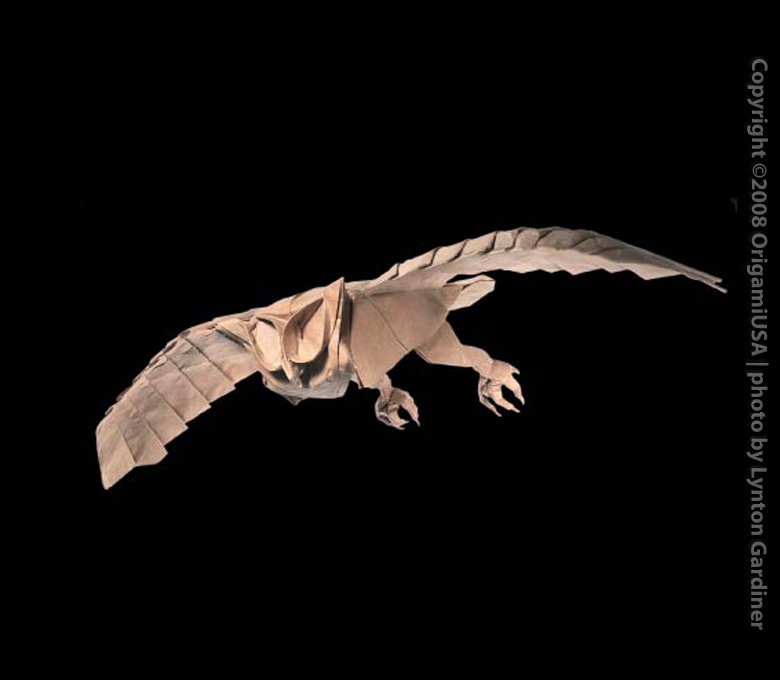 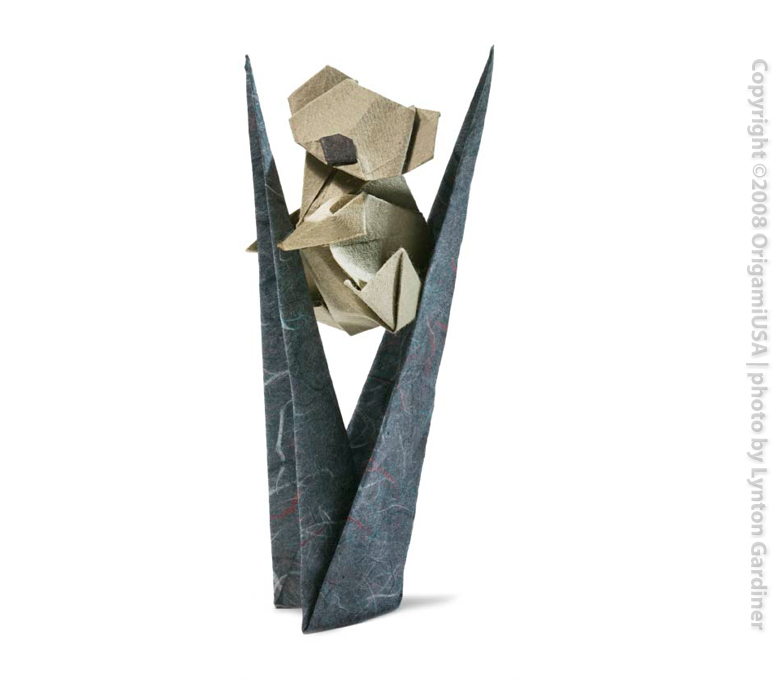 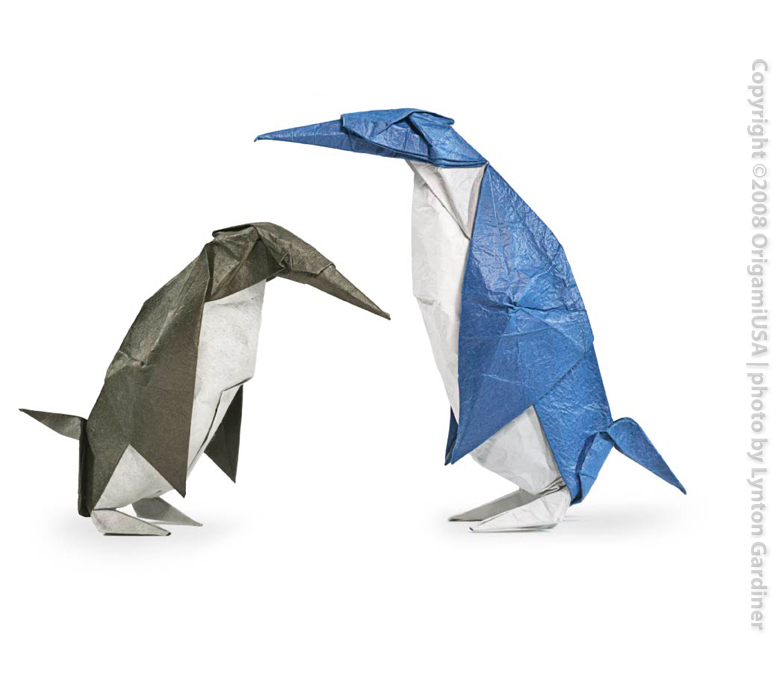 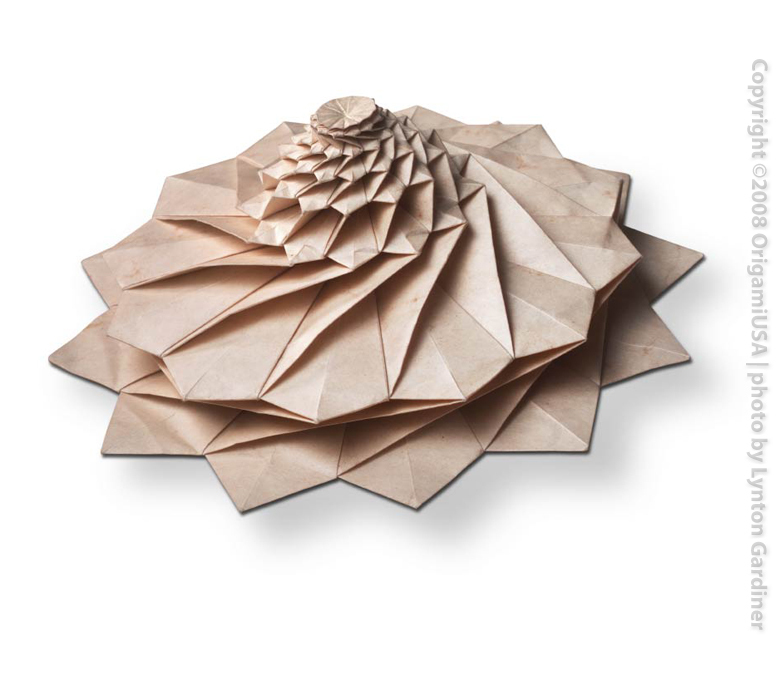 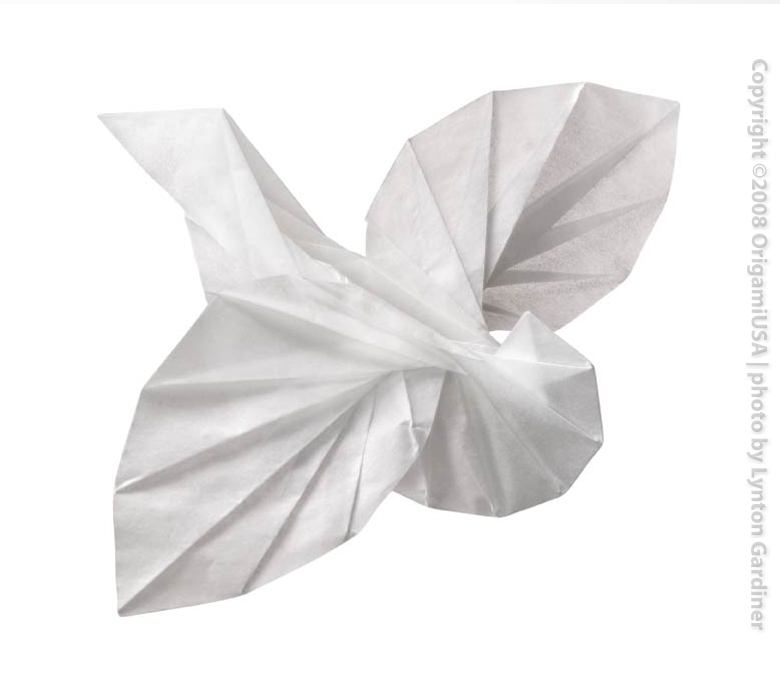 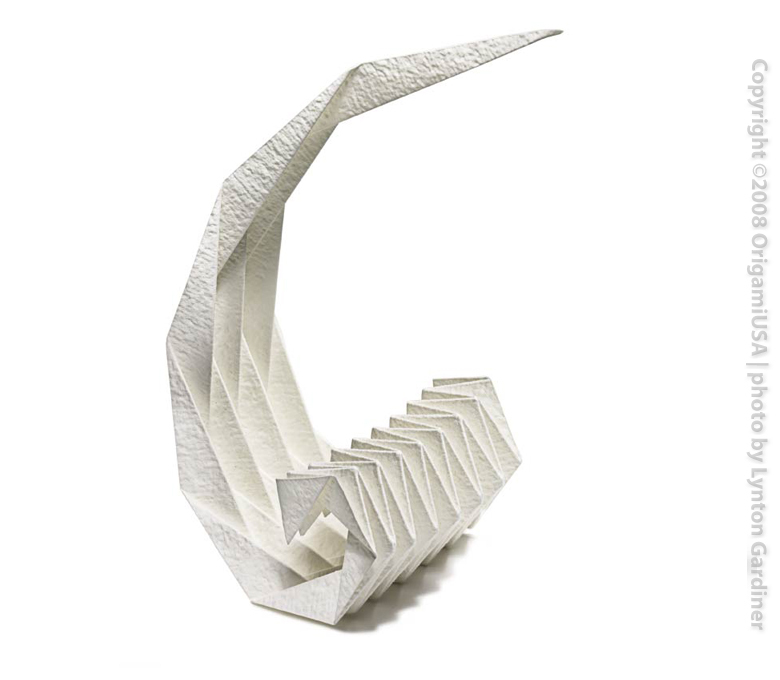 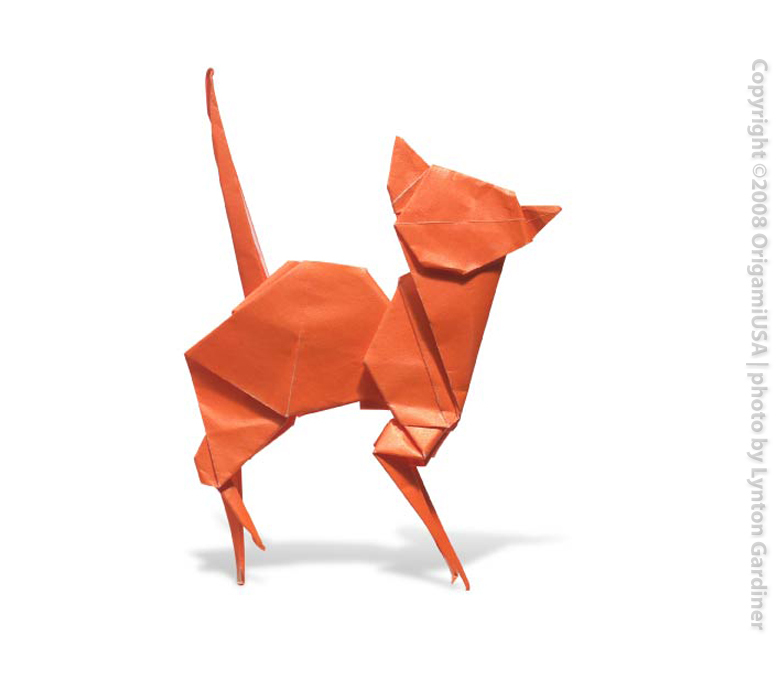 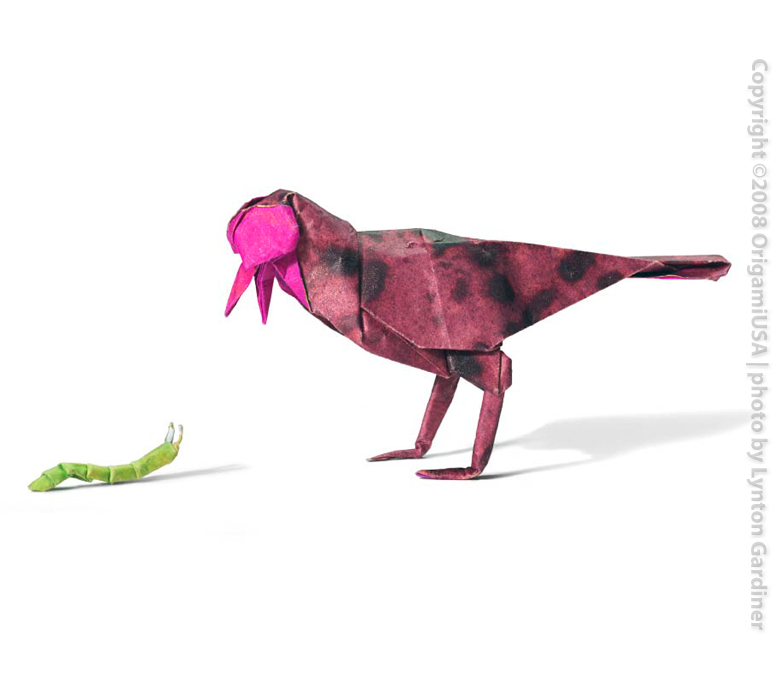 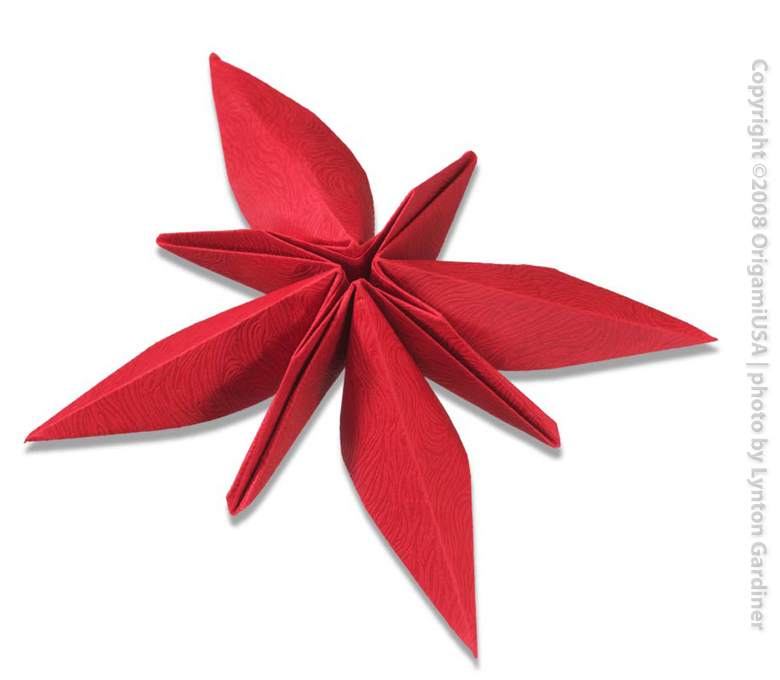 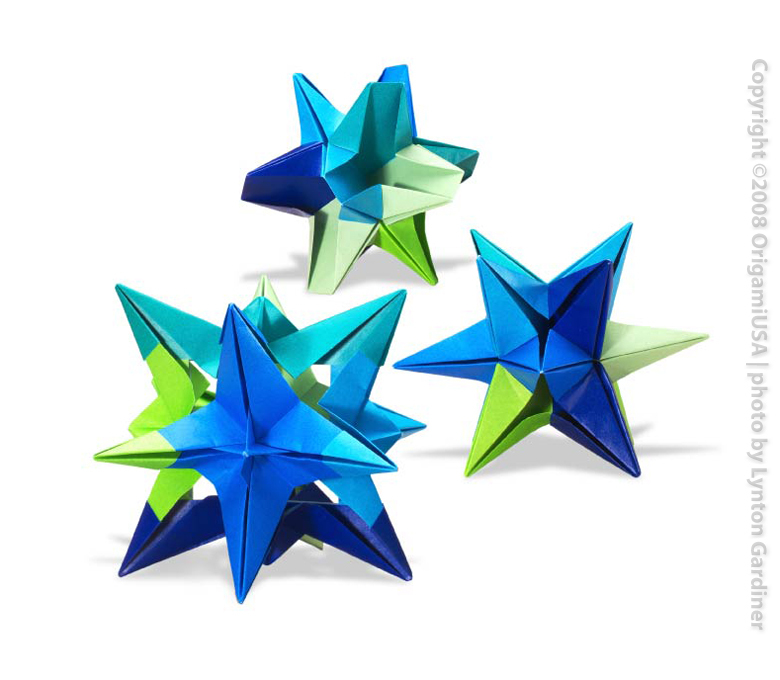 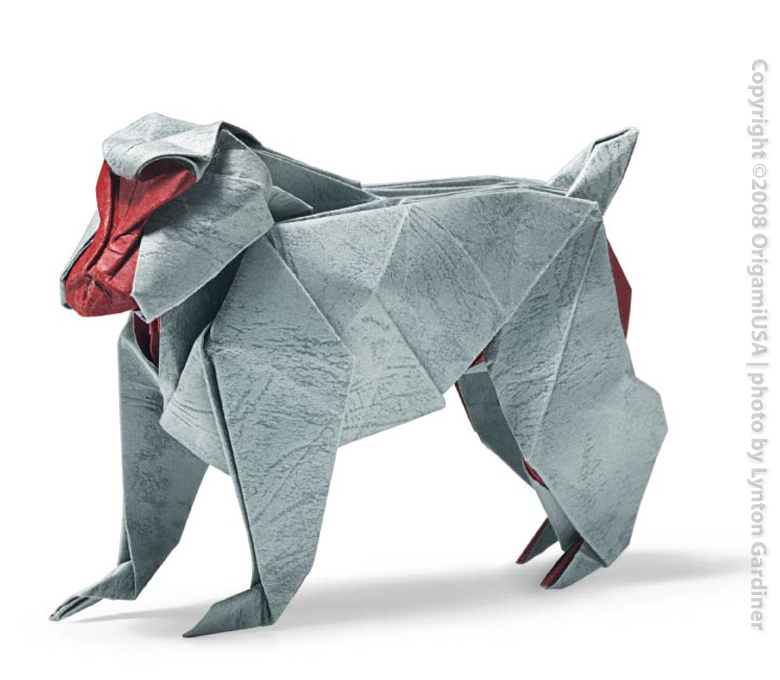 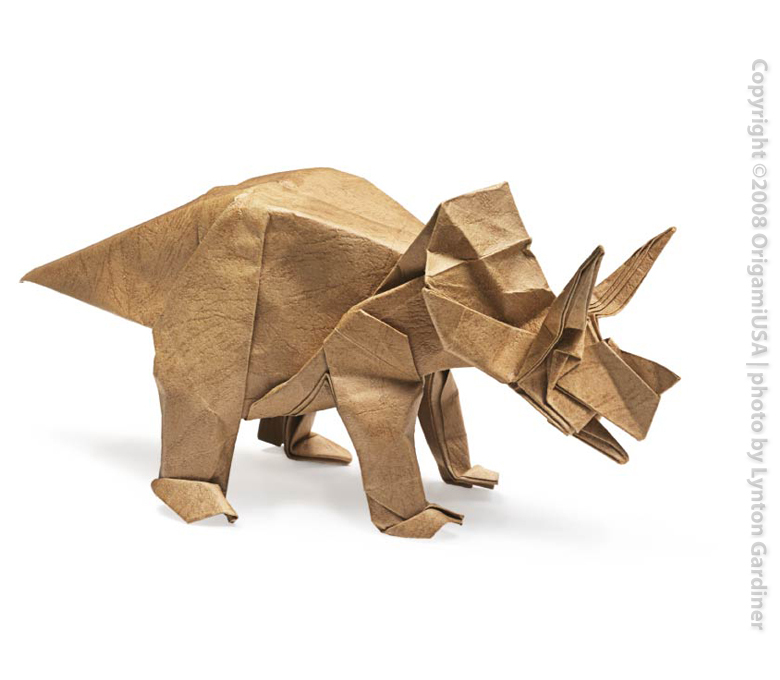 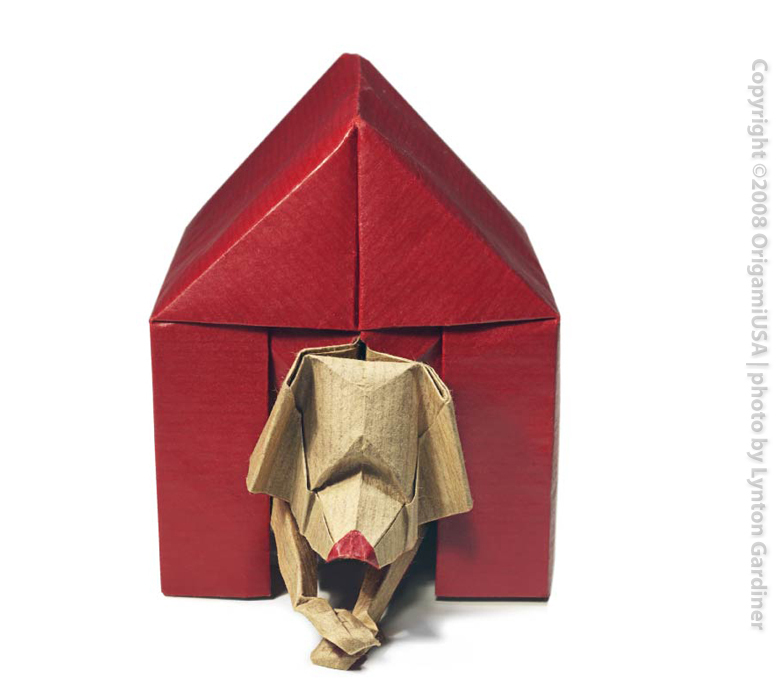 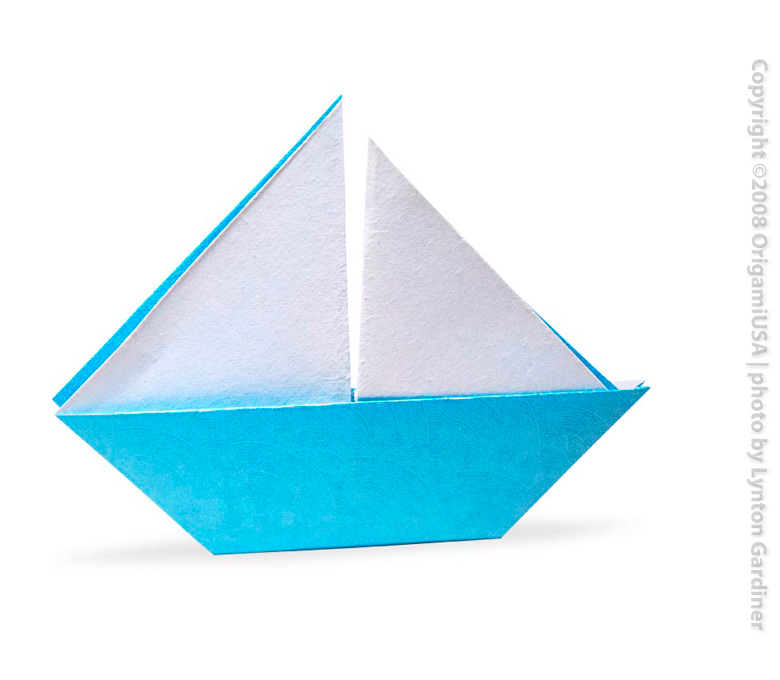 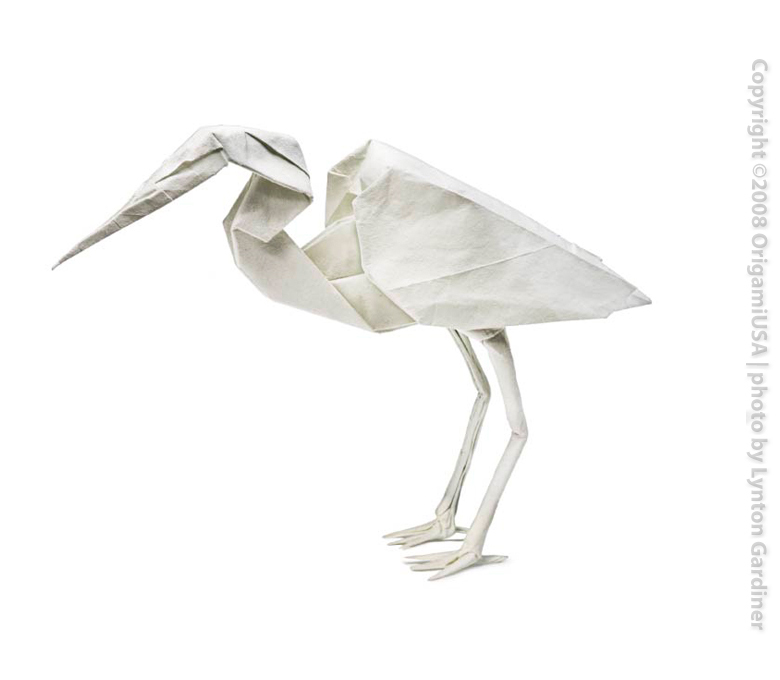 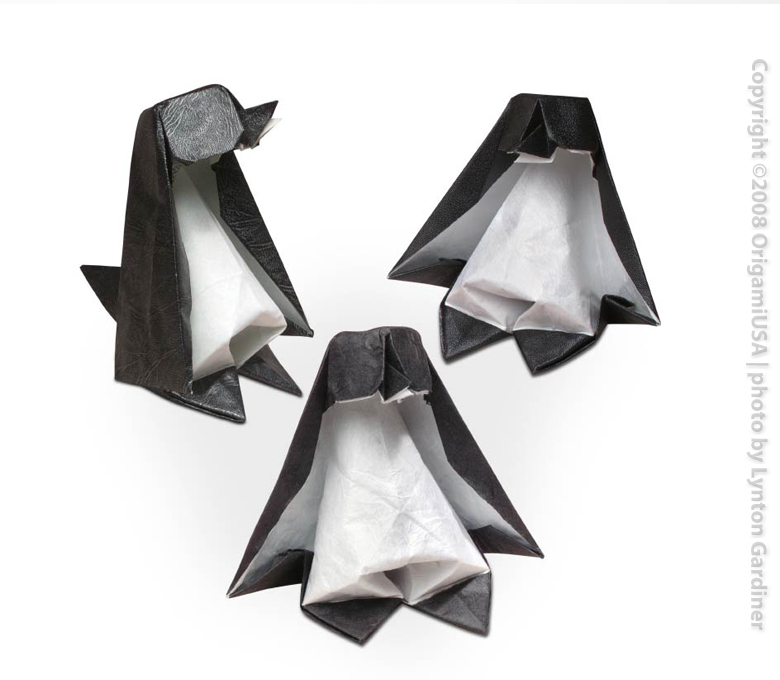 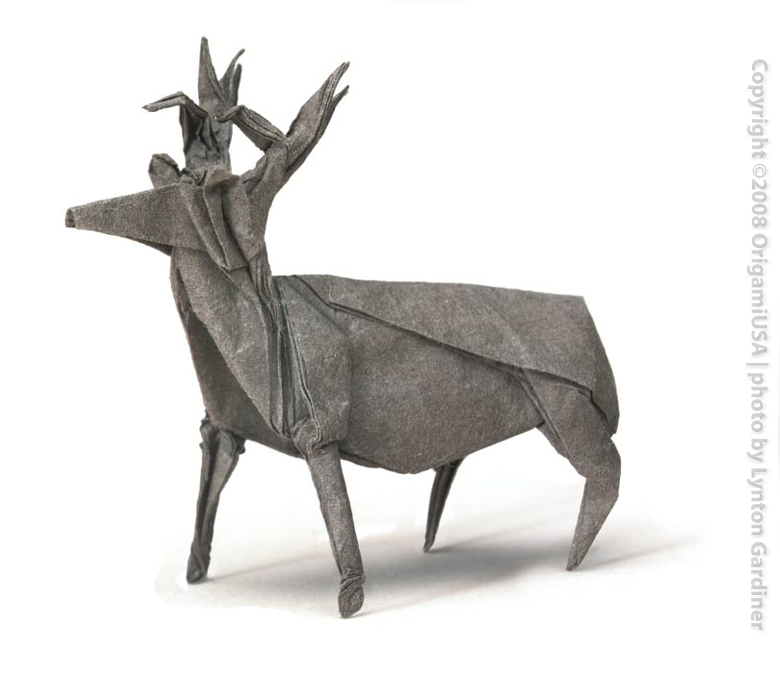 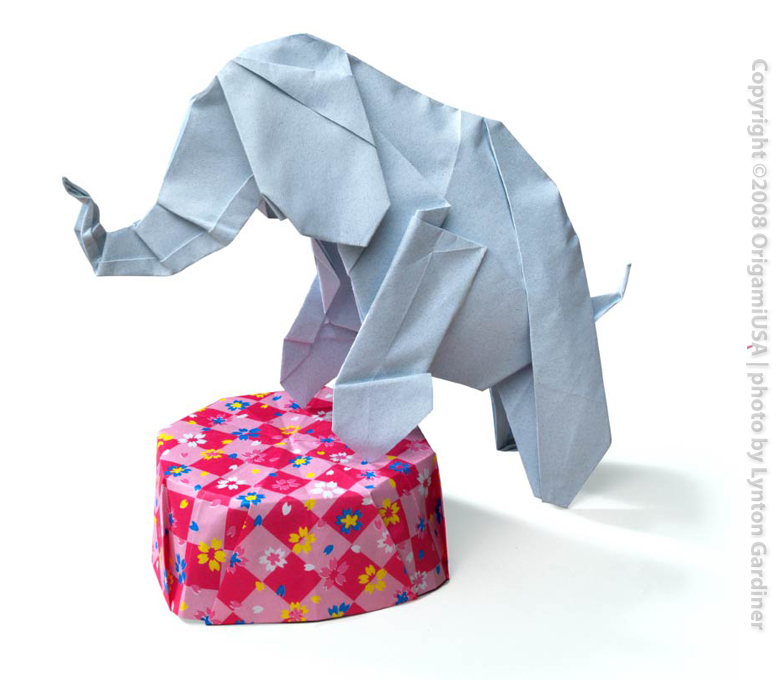 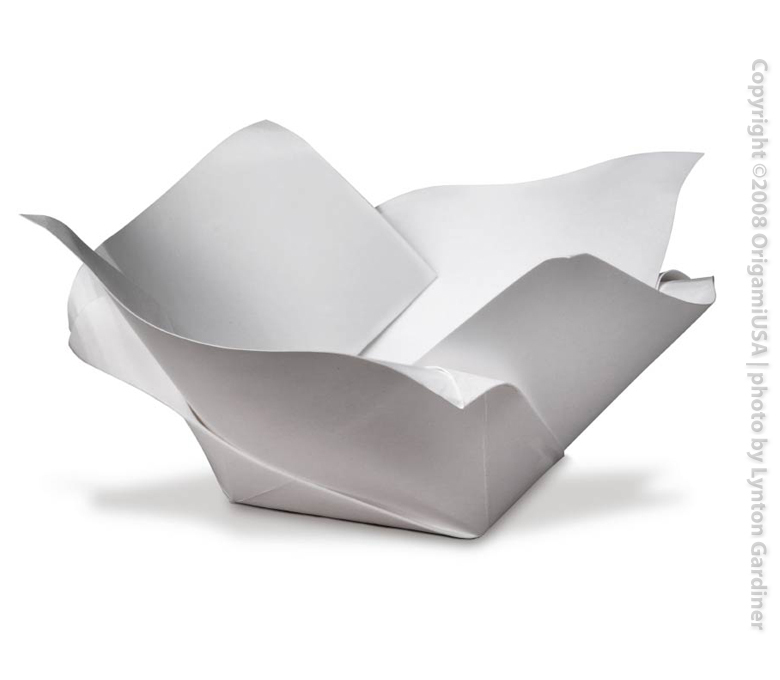 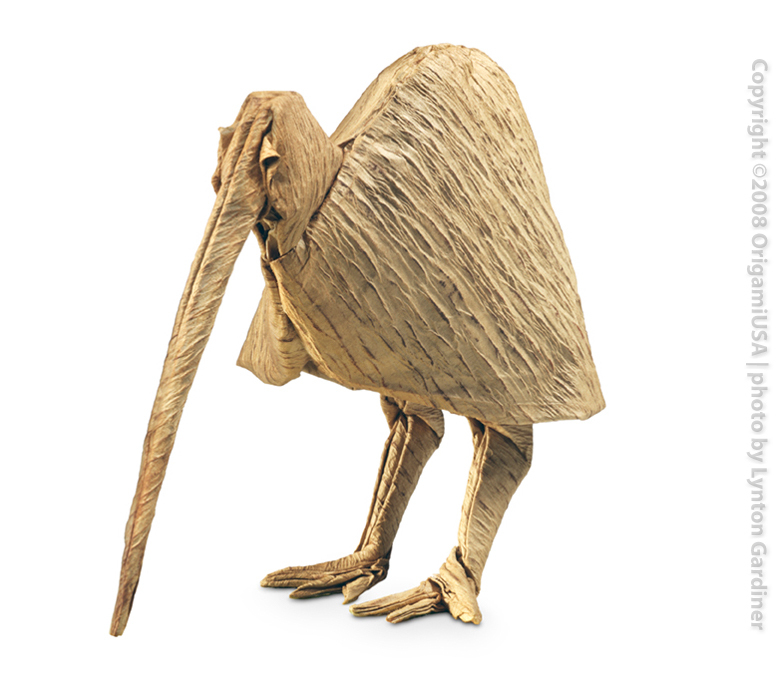 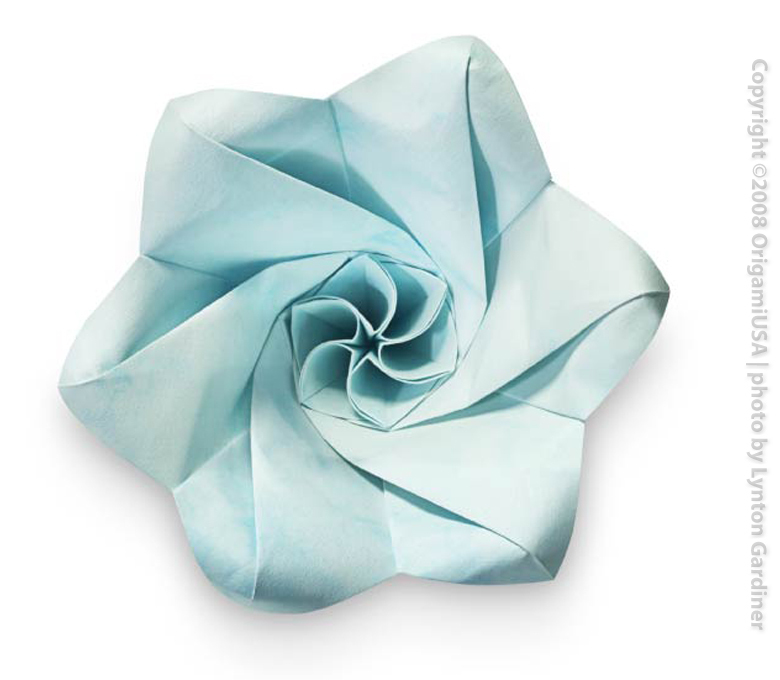 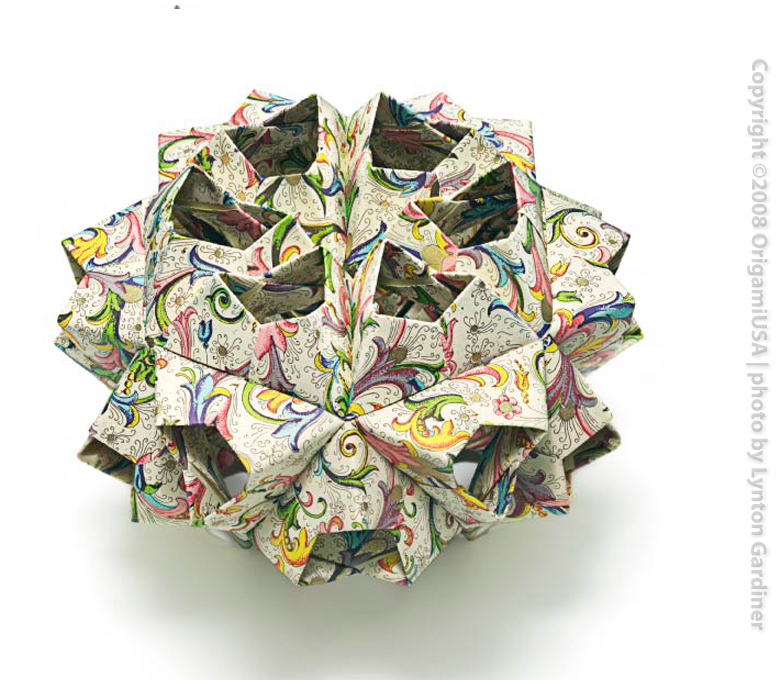 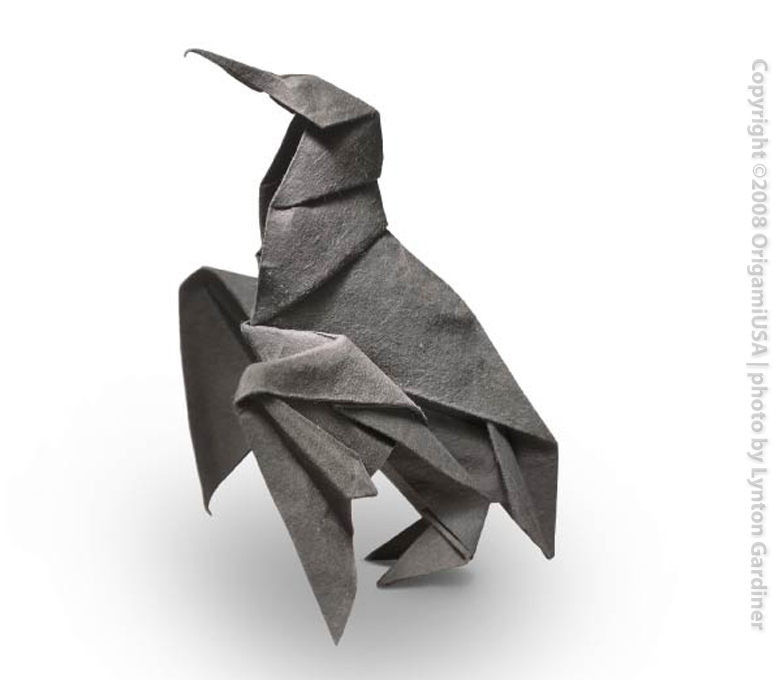 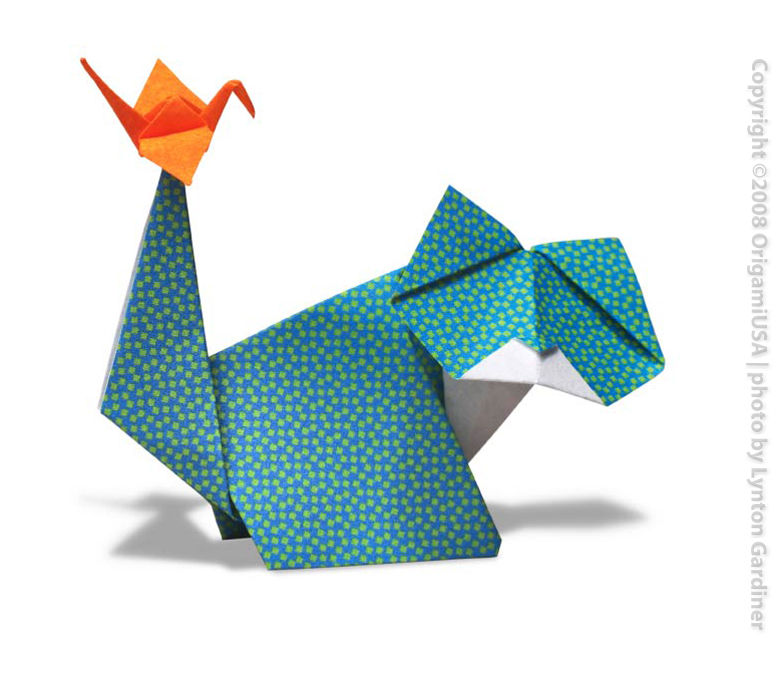 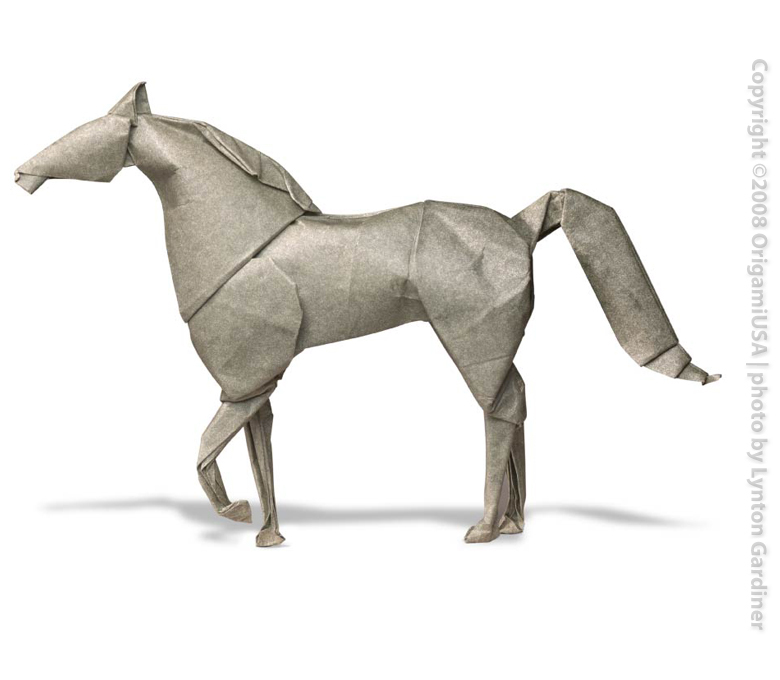 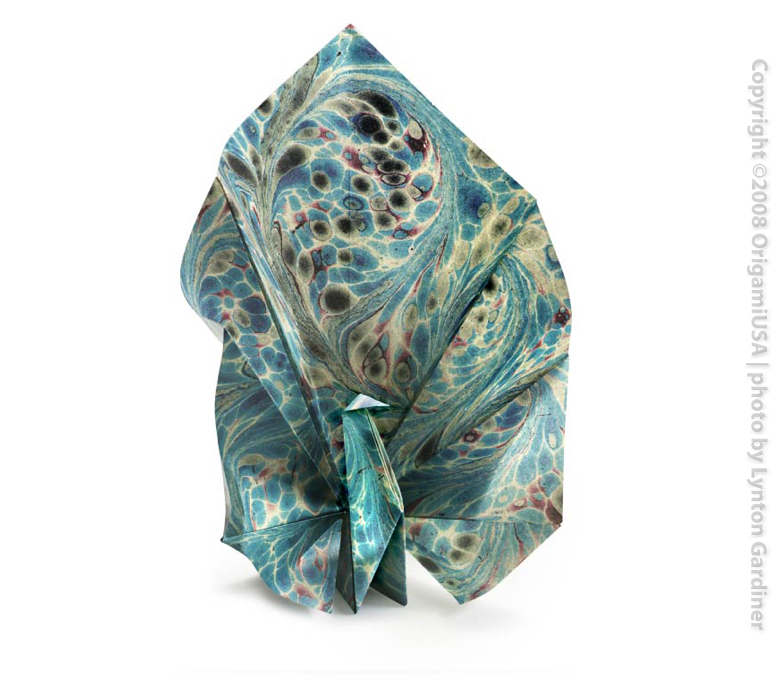 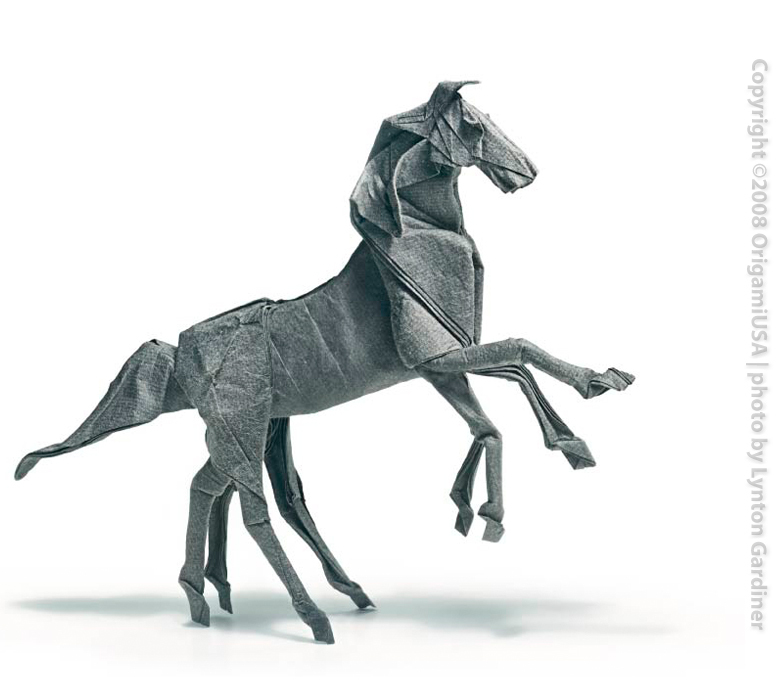 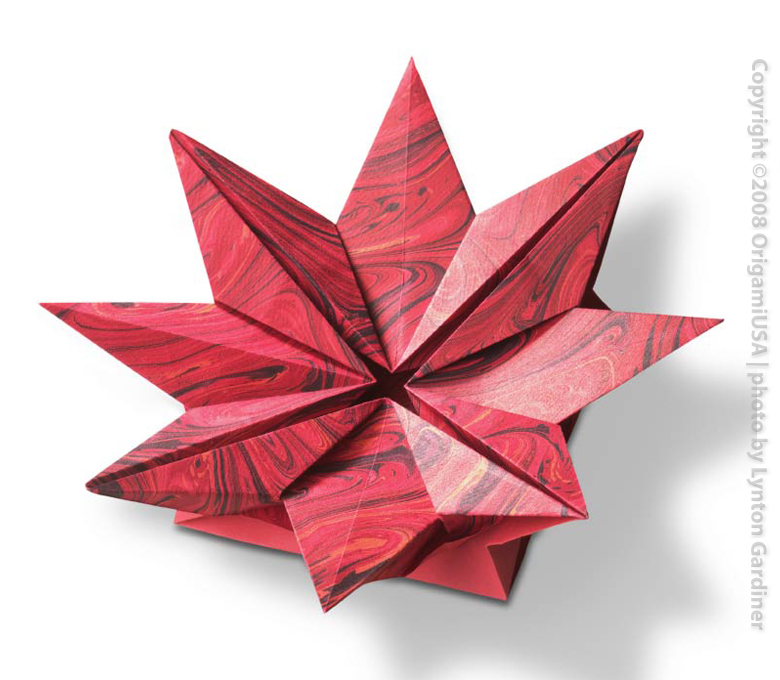 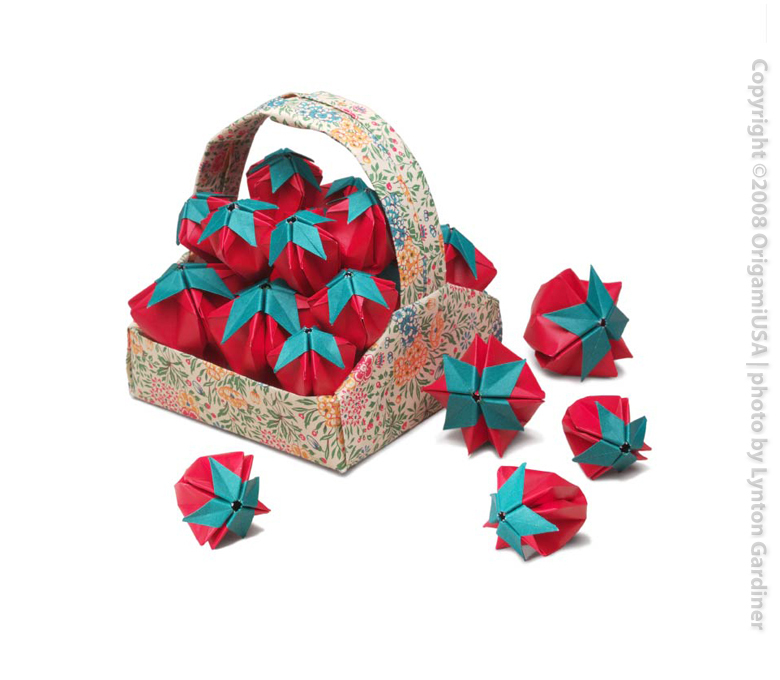 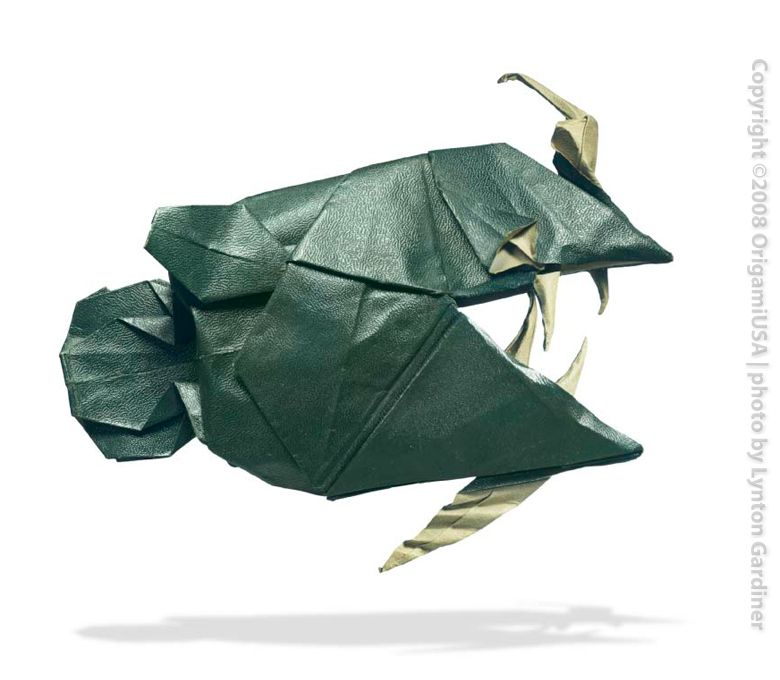 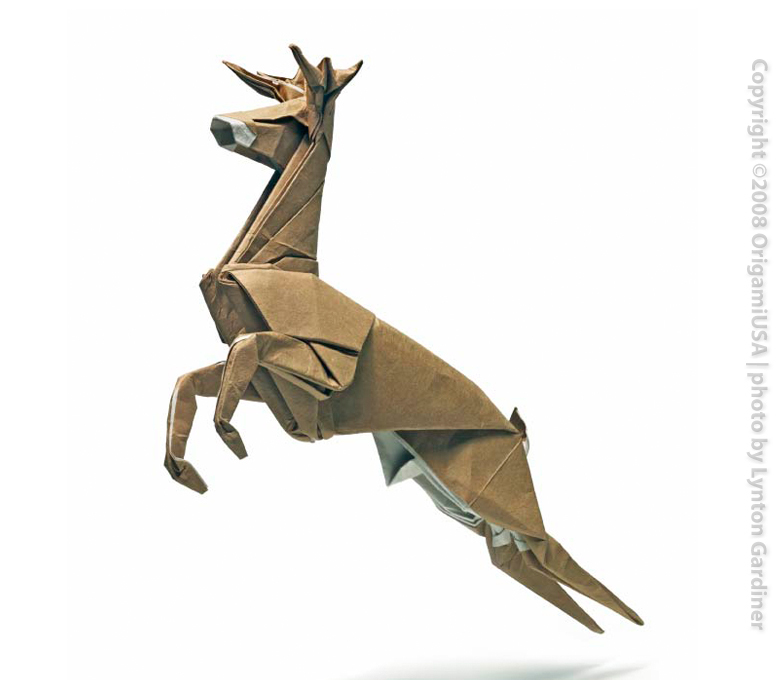 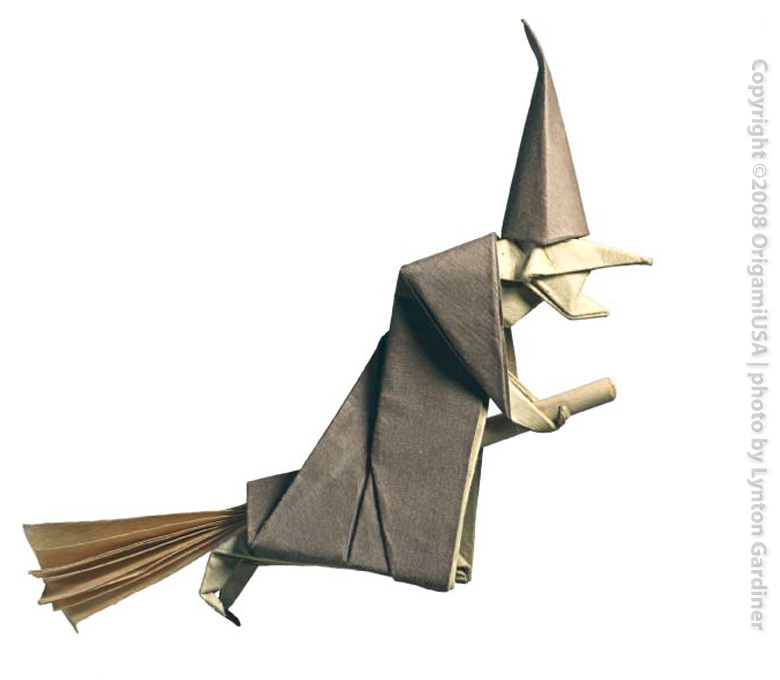 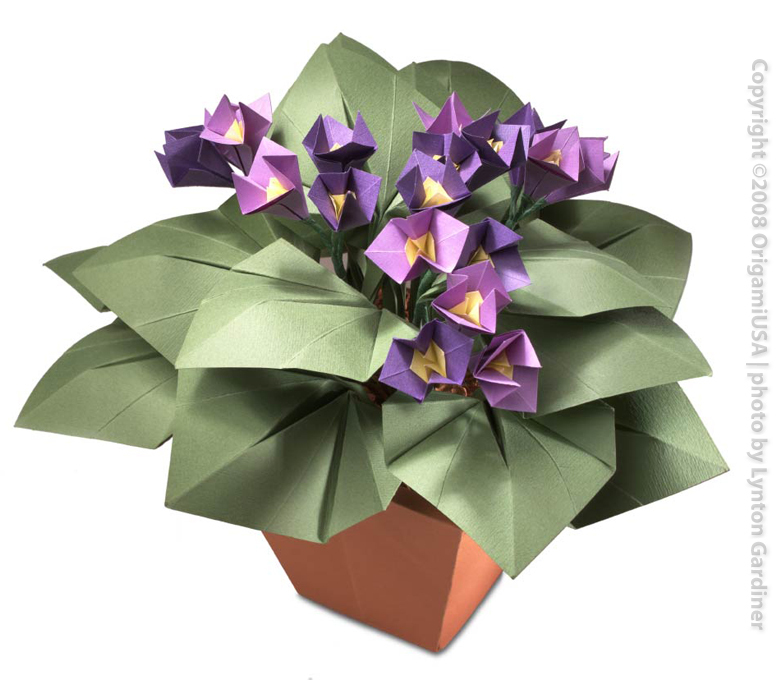 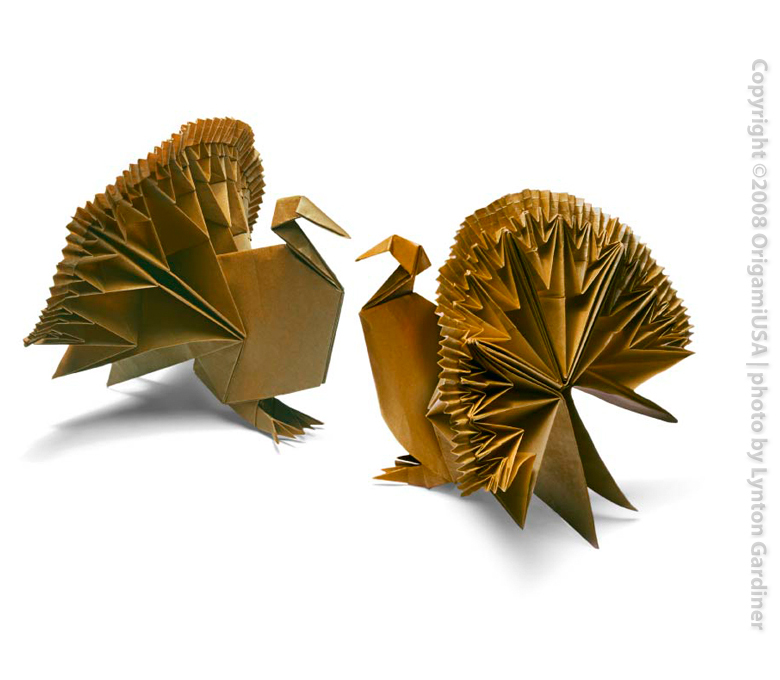 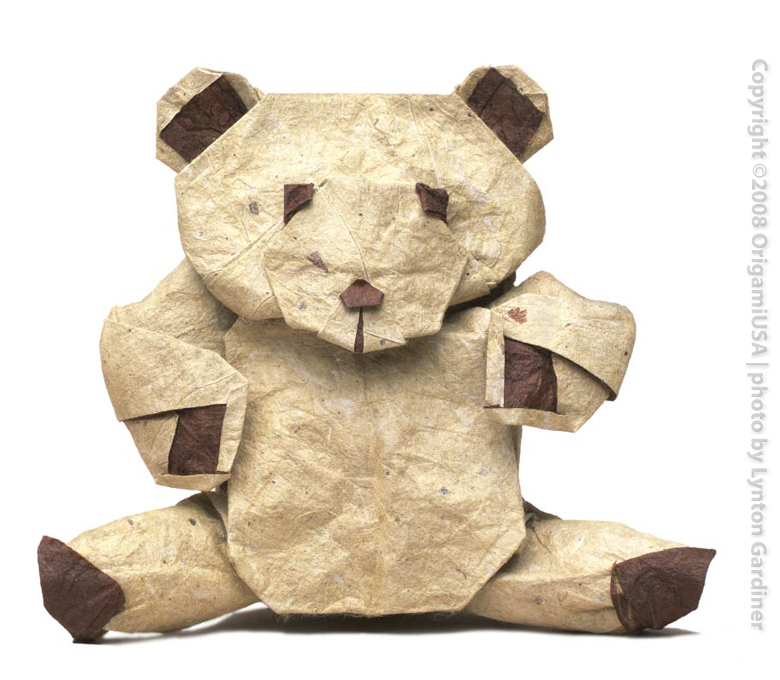 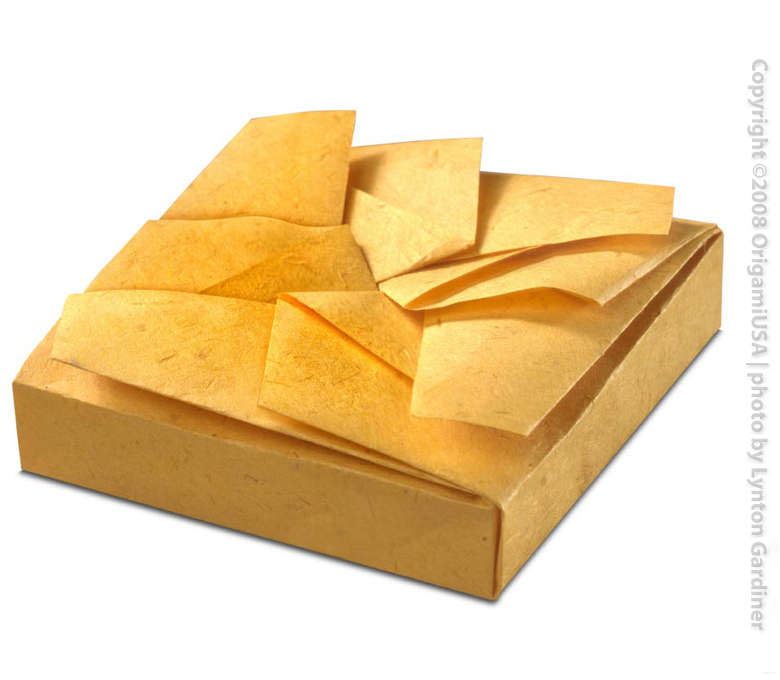 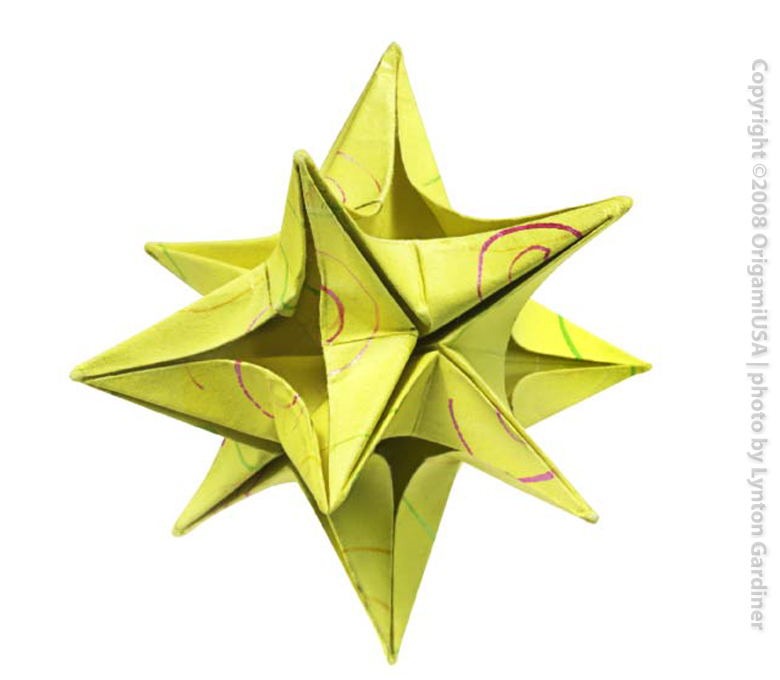 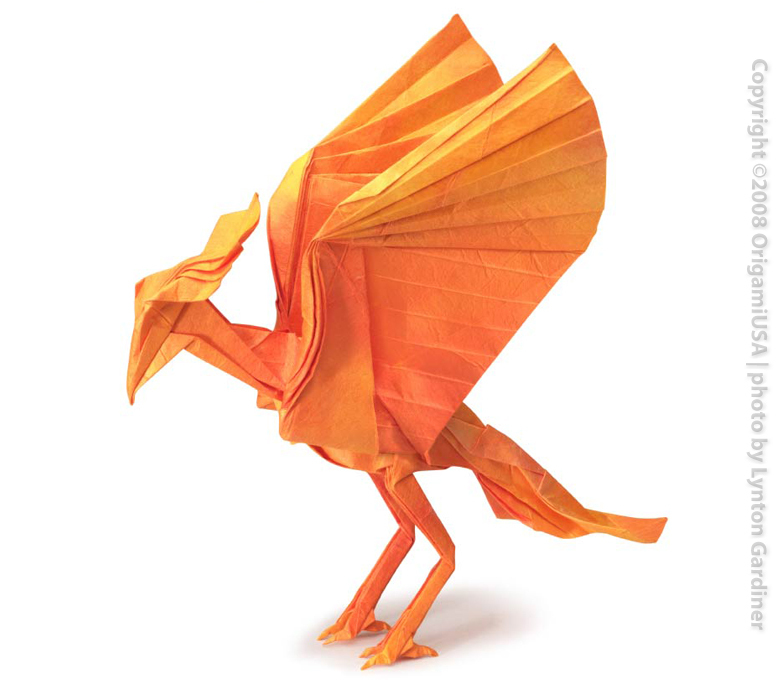 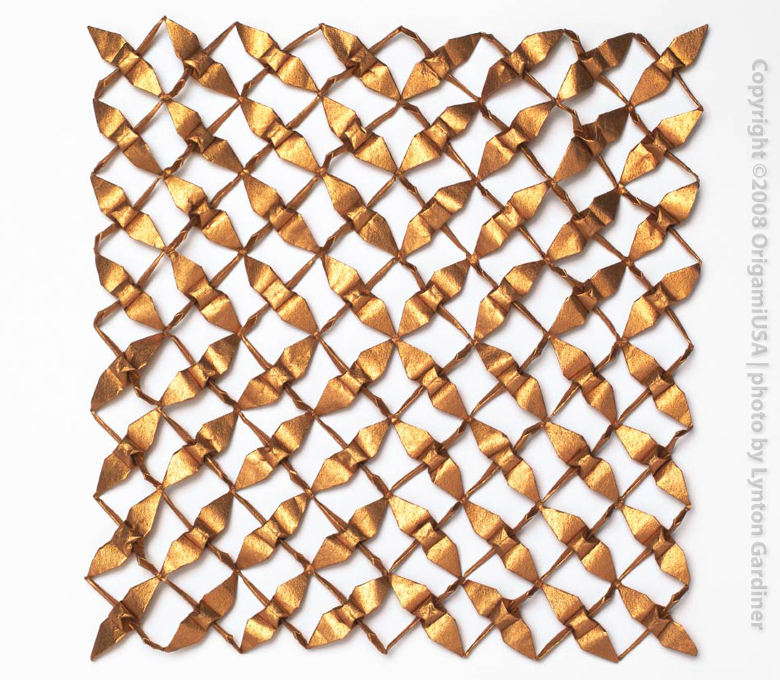 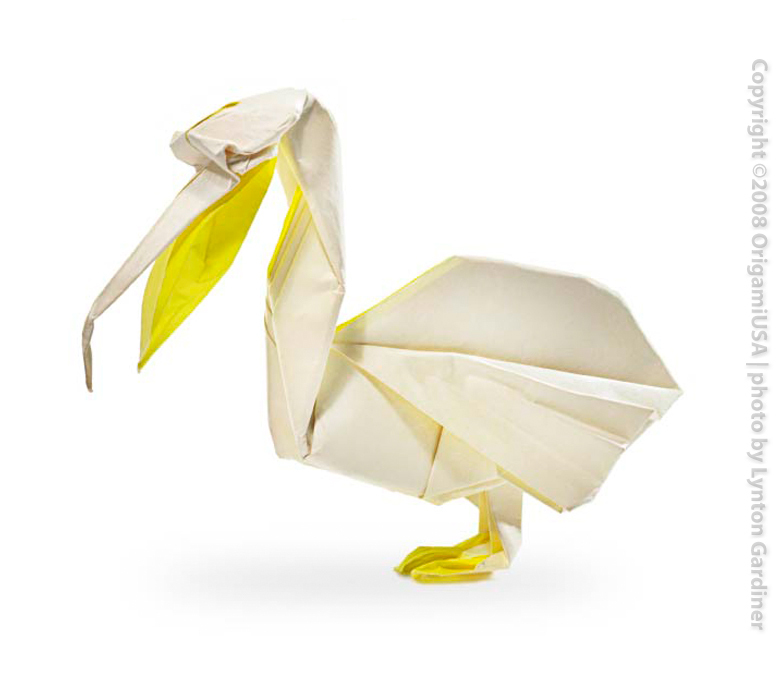 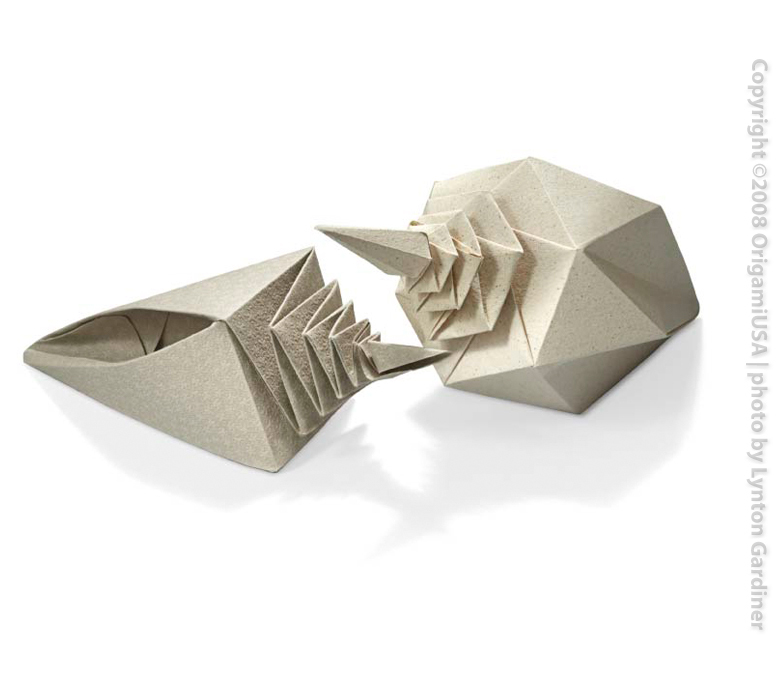 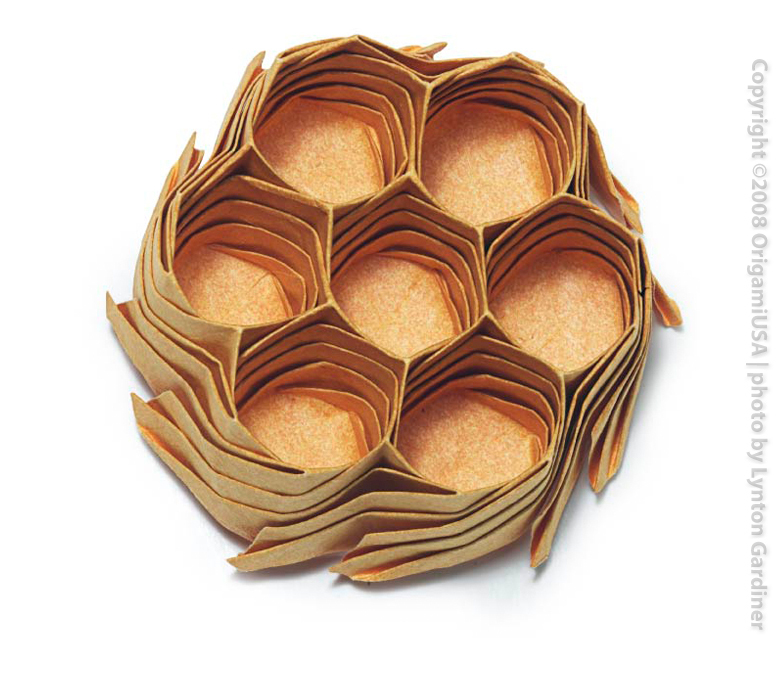 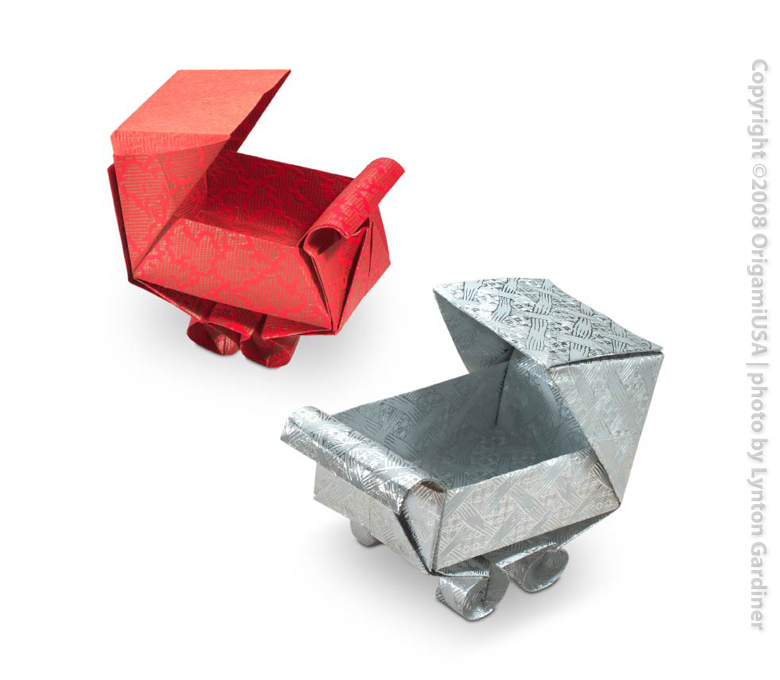 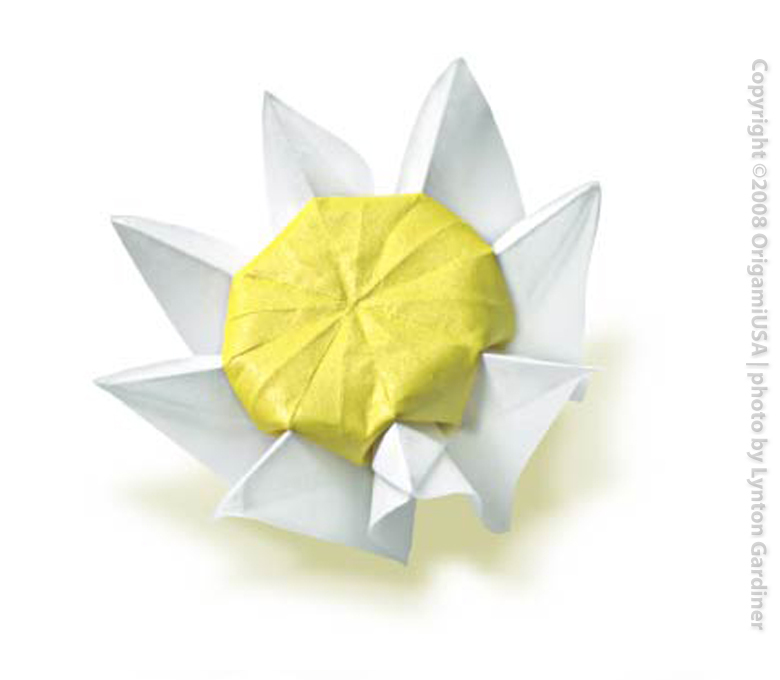 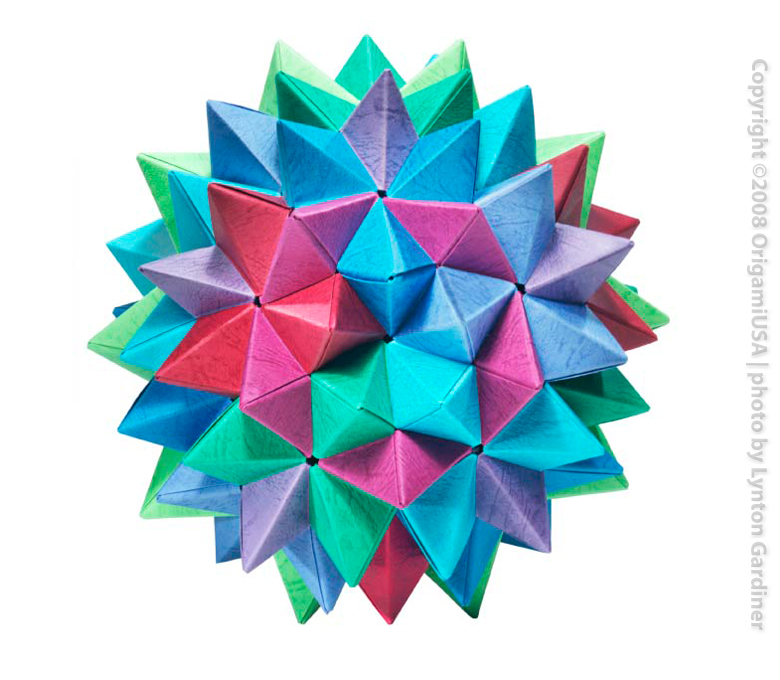 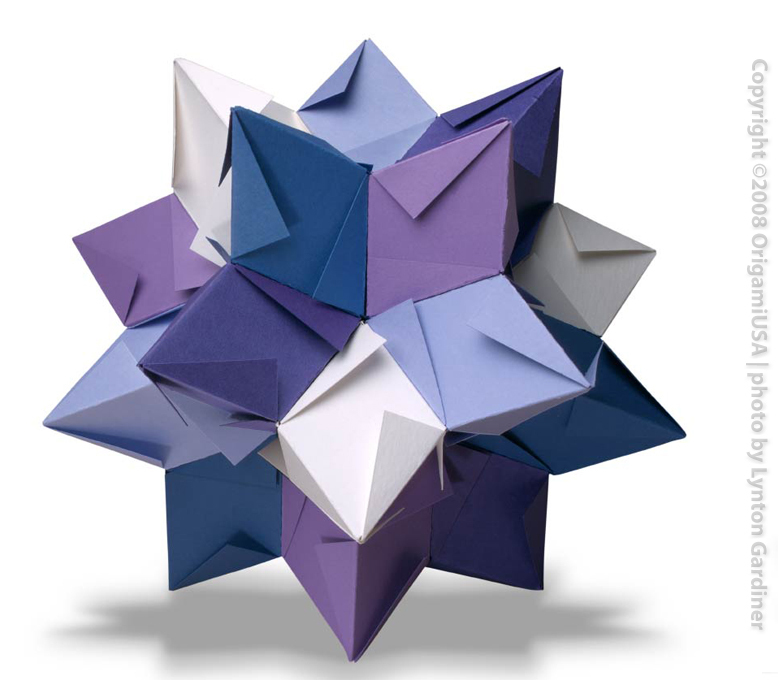 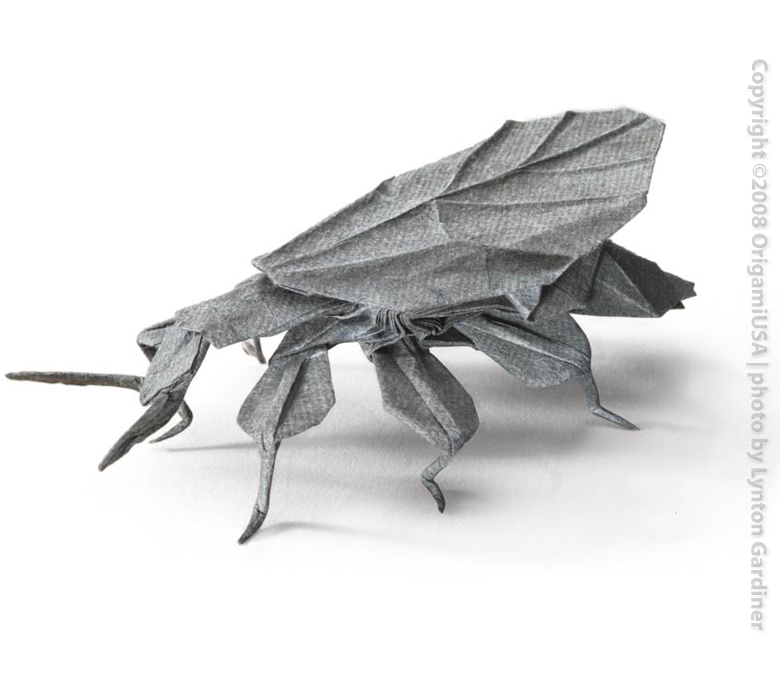 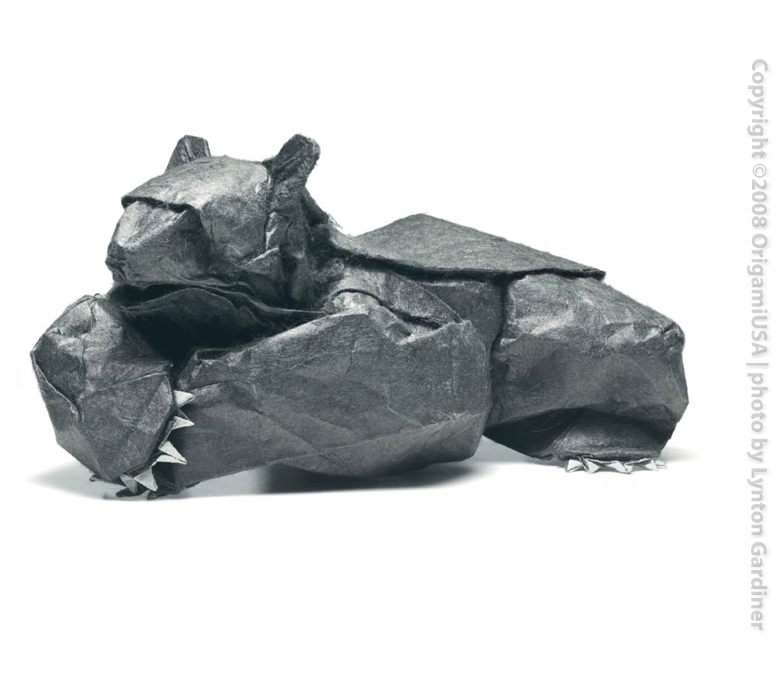 The images in this gallery were commissioned by OrigamiUSA for the Origami Desk Appointment Calendars published by Andrews McMeel for 2005 and 2006, and were photographed by Lynton Gardiner. 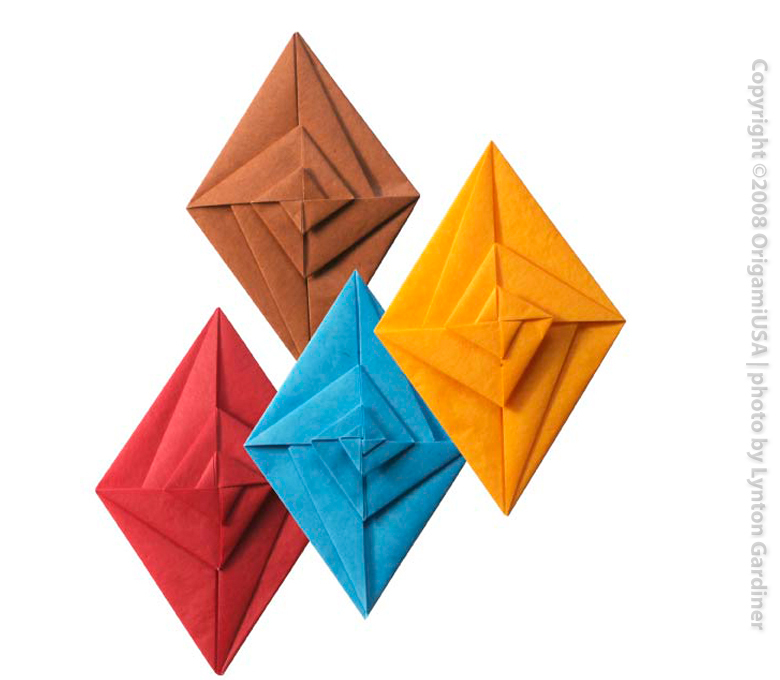 They are copyright OrigamiUSA. 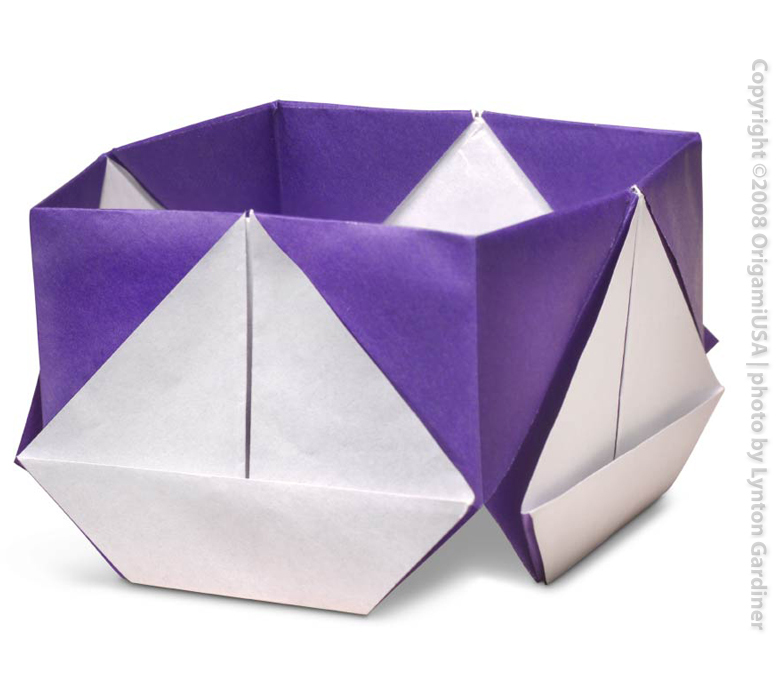 For further information, or for permission to reproduce, please contact the OrigamiUSA Home Office at admin [at] origamiusa.org. 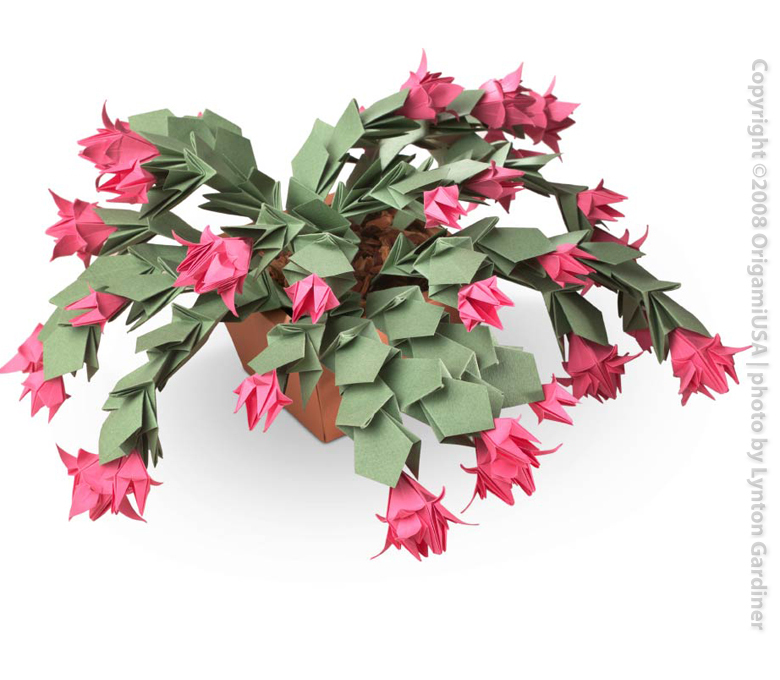 These pages show thumbnail images of all the pictures in the gallery. 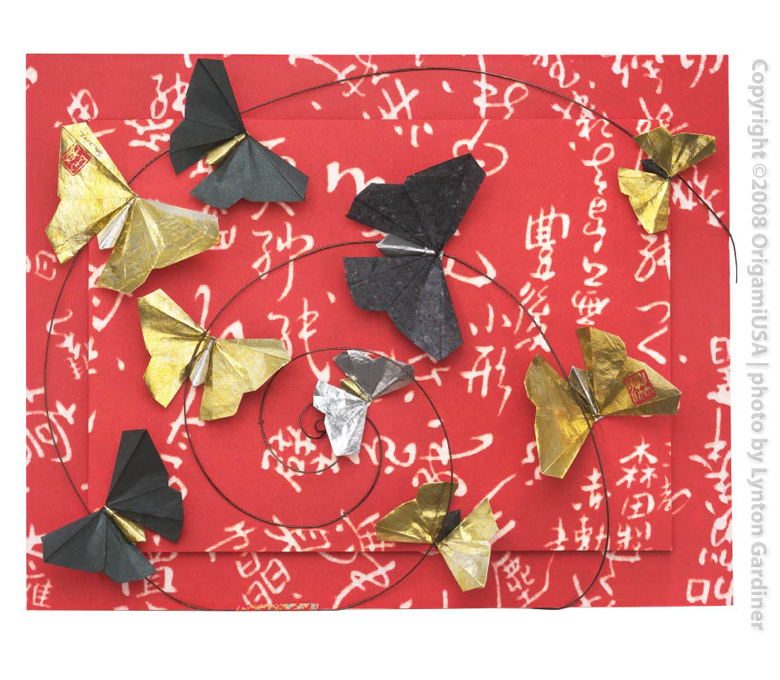 Click on any of the titles above an image to see full details (if available) for the artwork. 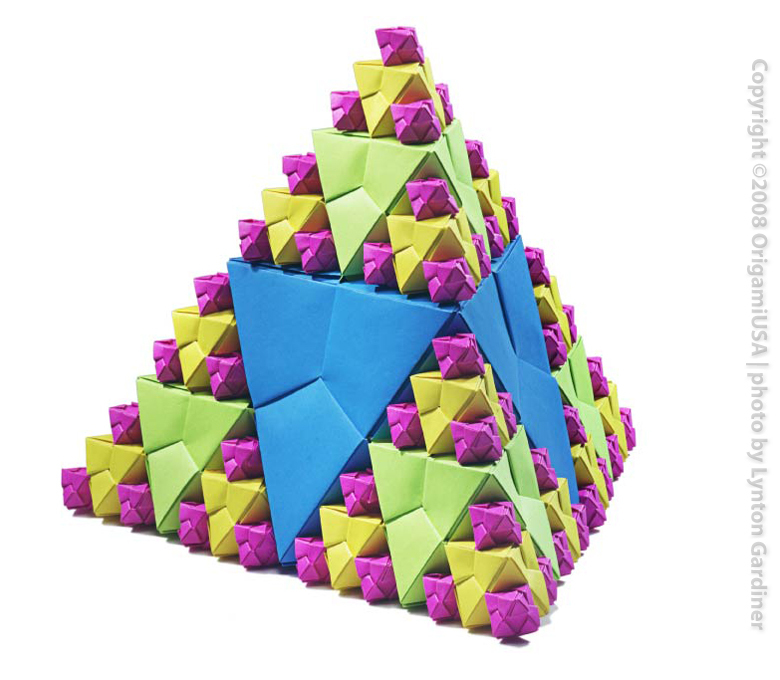 You can also click on the “View Image Details” link to see full details for the image. 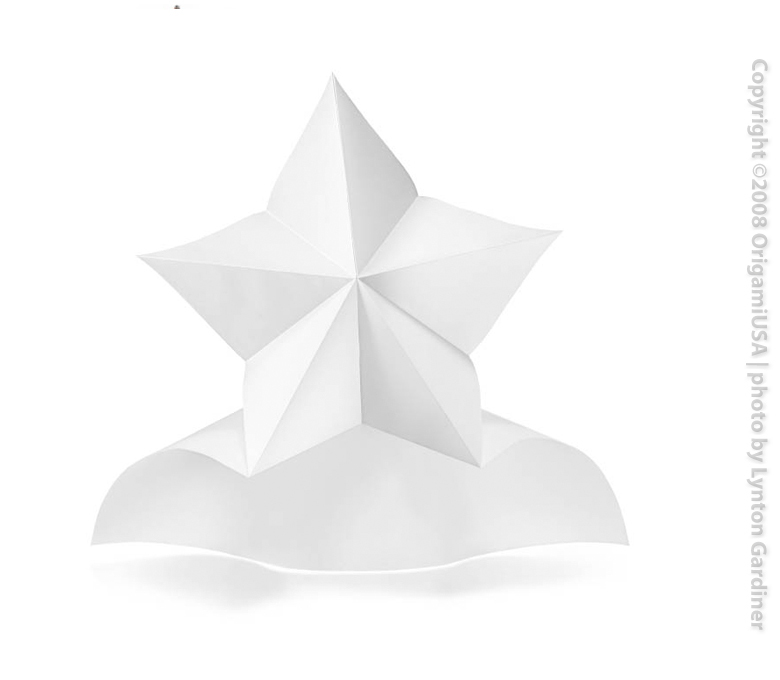 Use the back button of your browser to get back to the page of thumbnails. 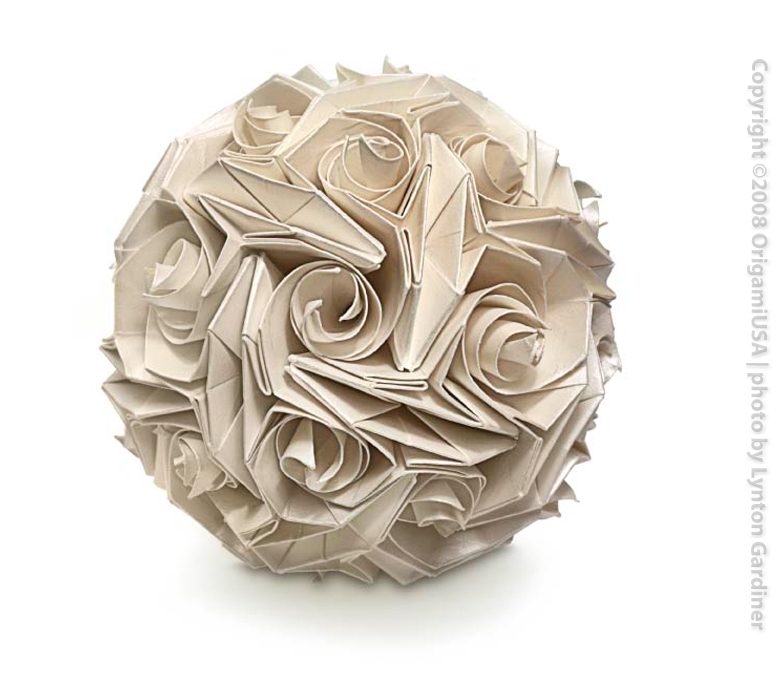 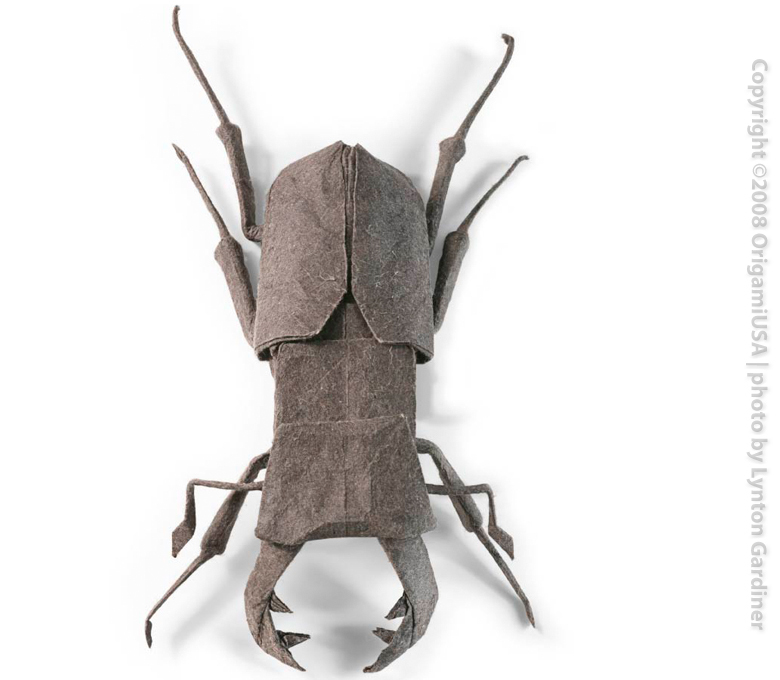 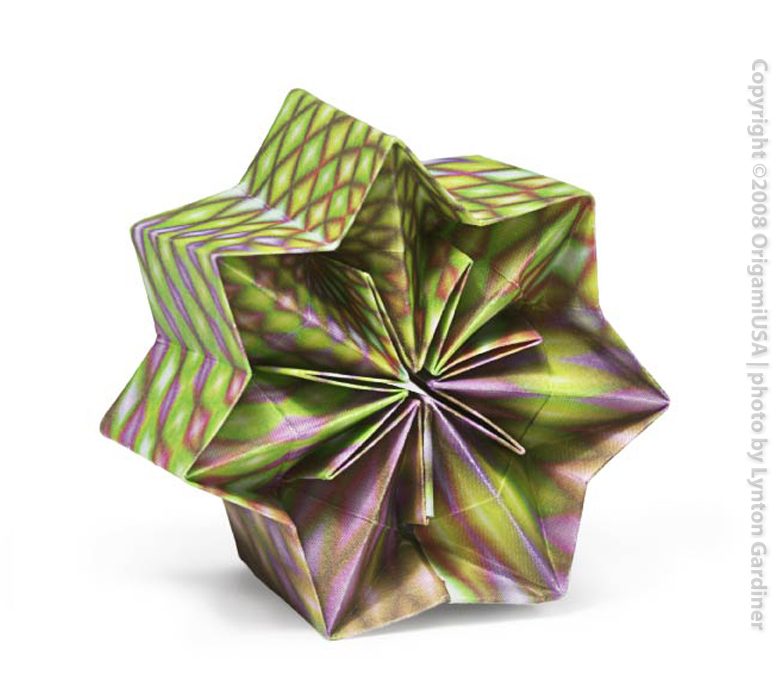 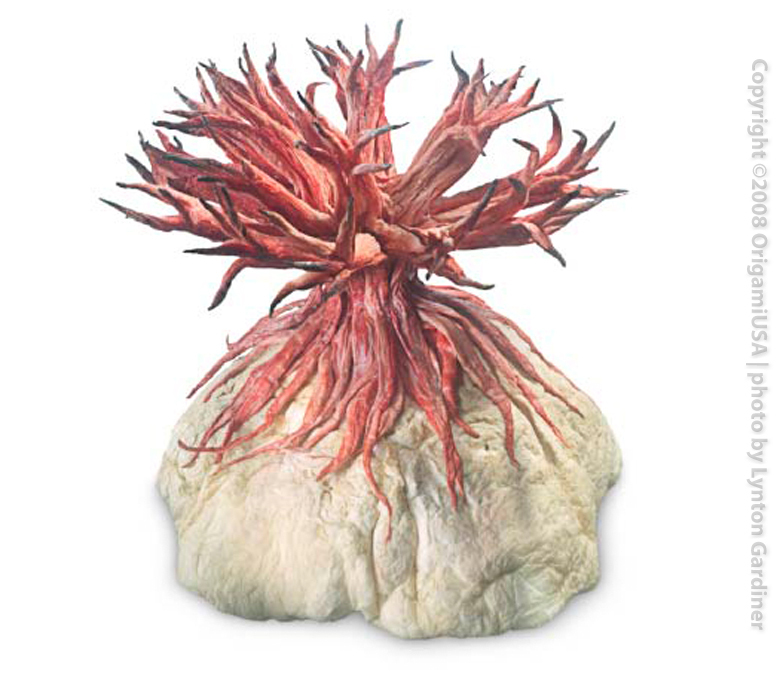 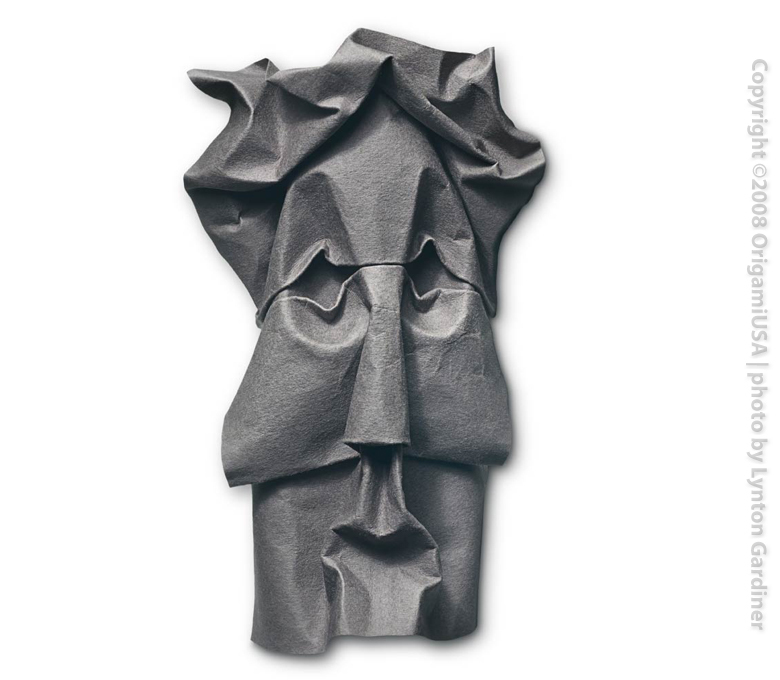 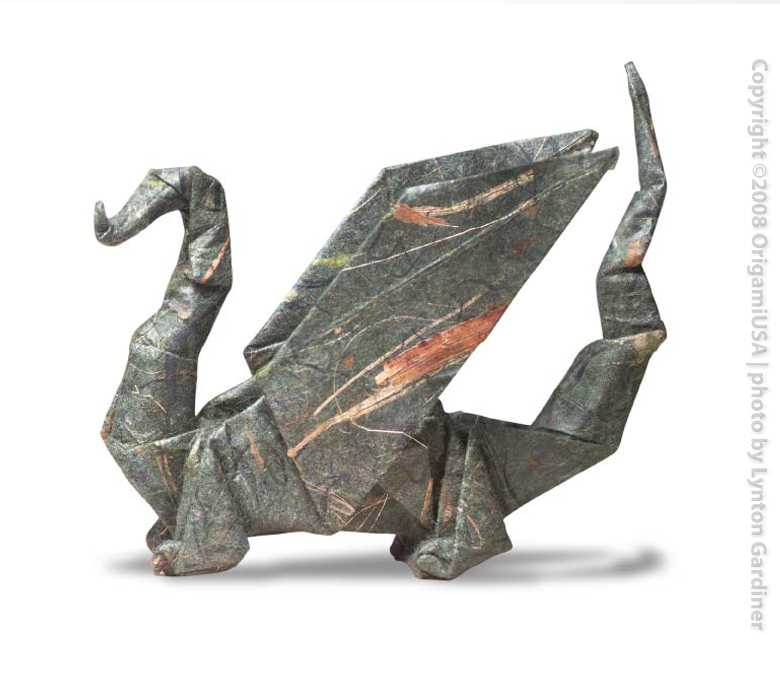 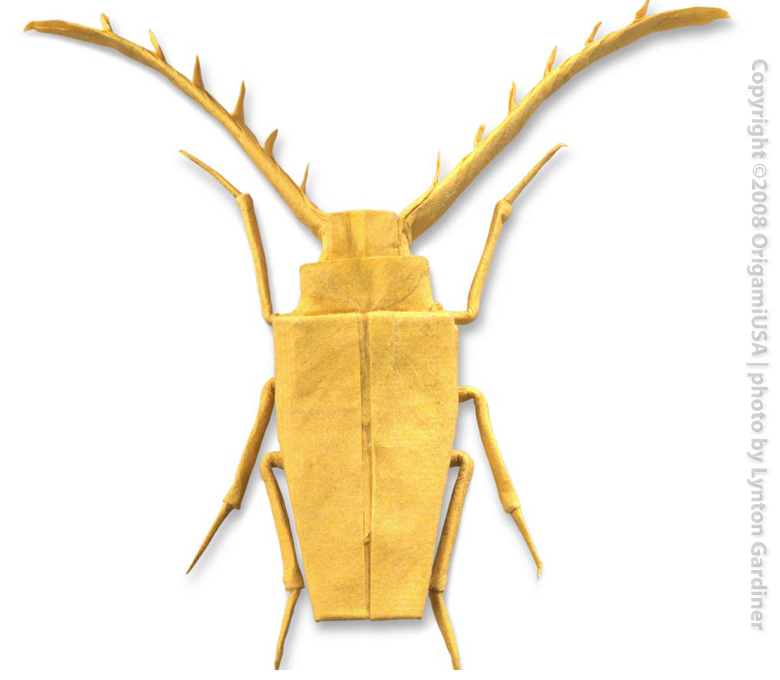 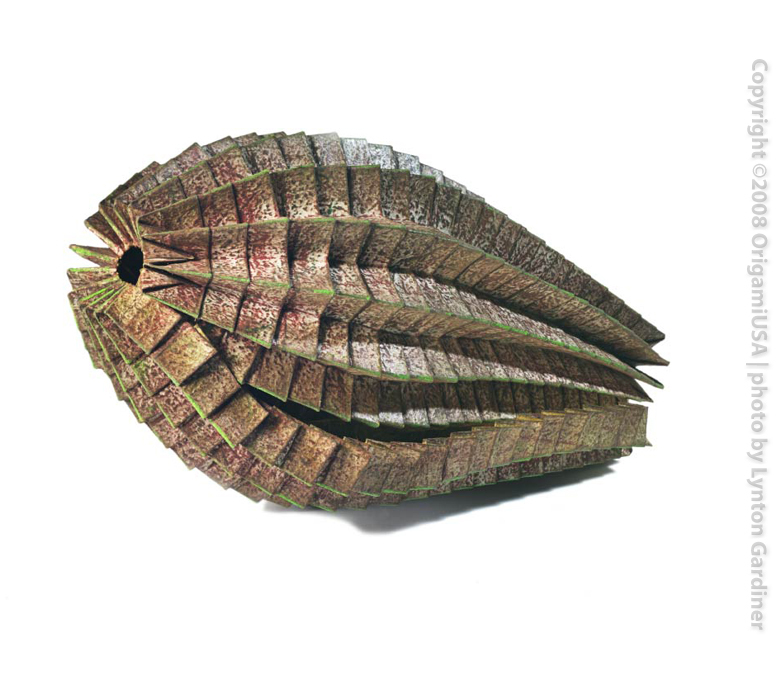 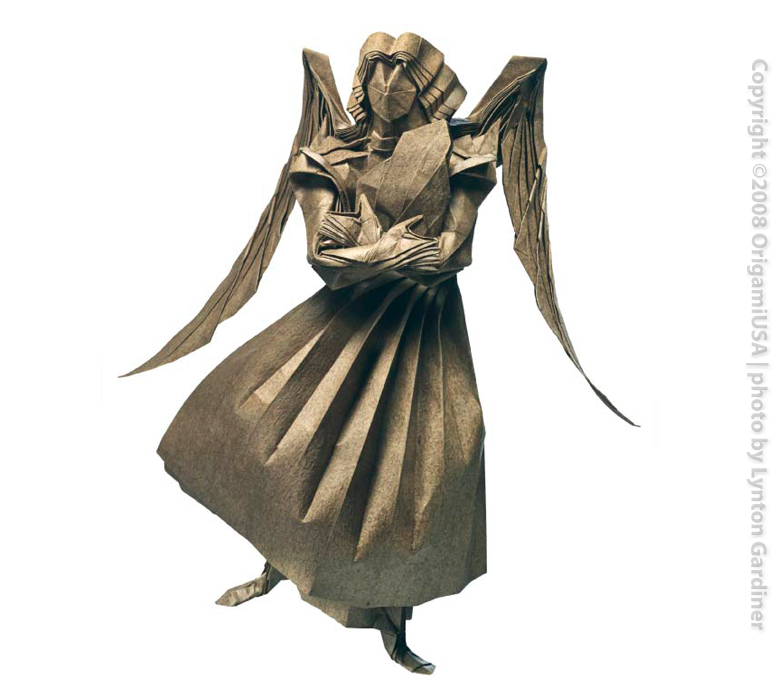 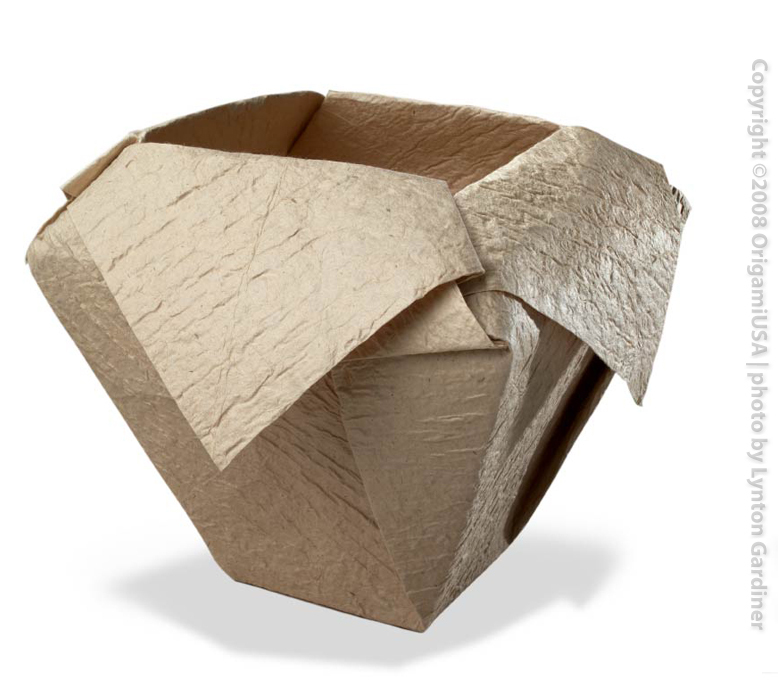 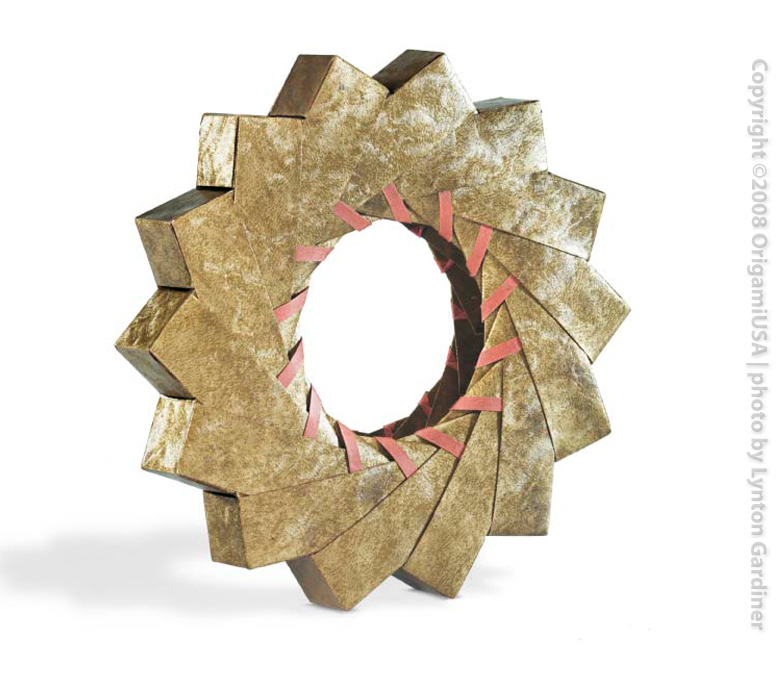 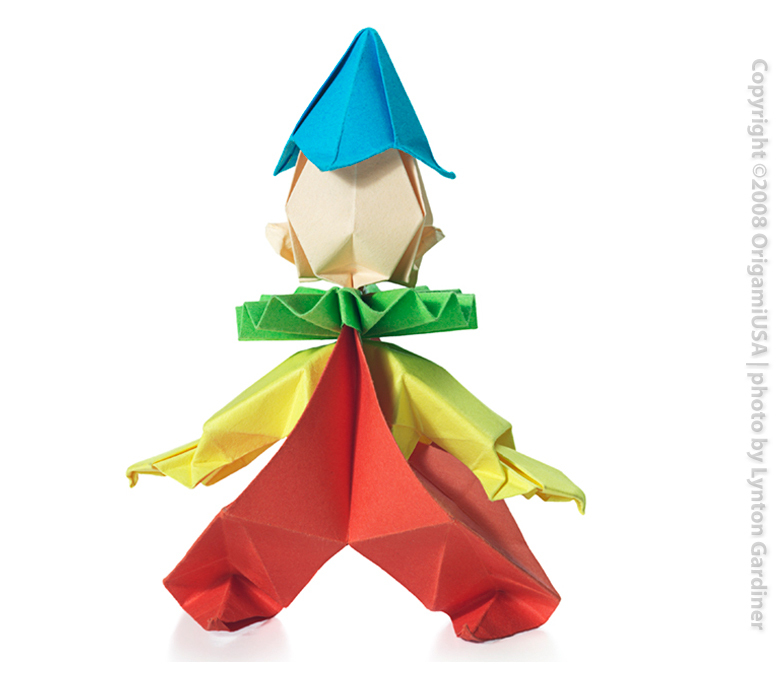 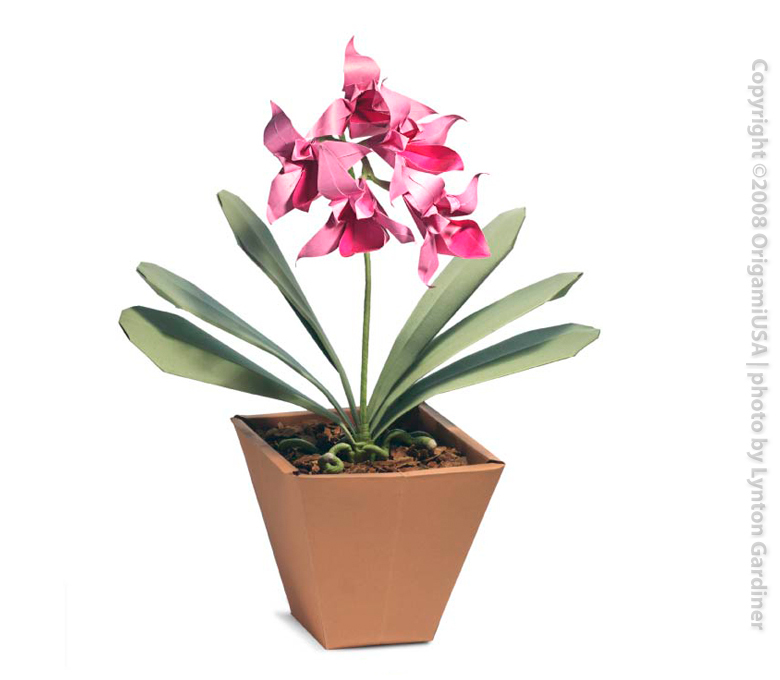 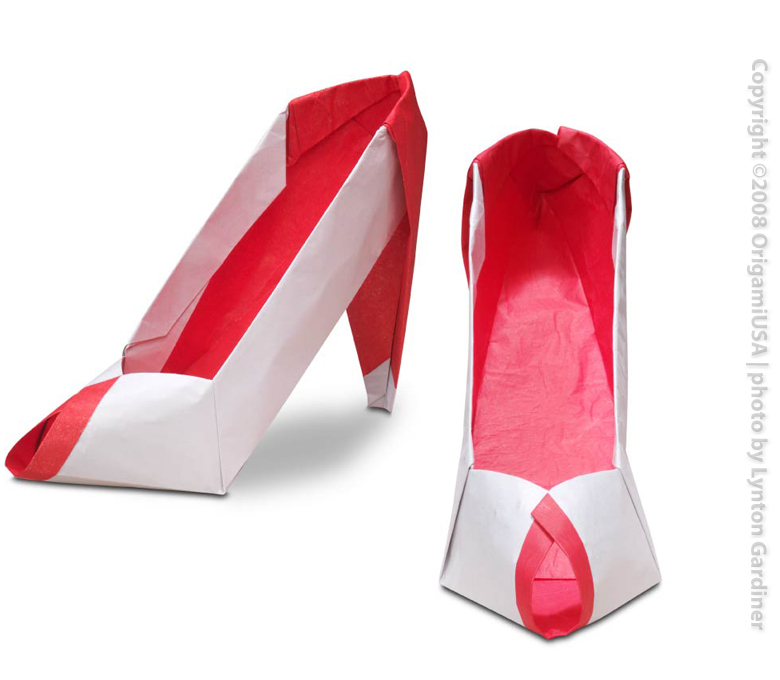 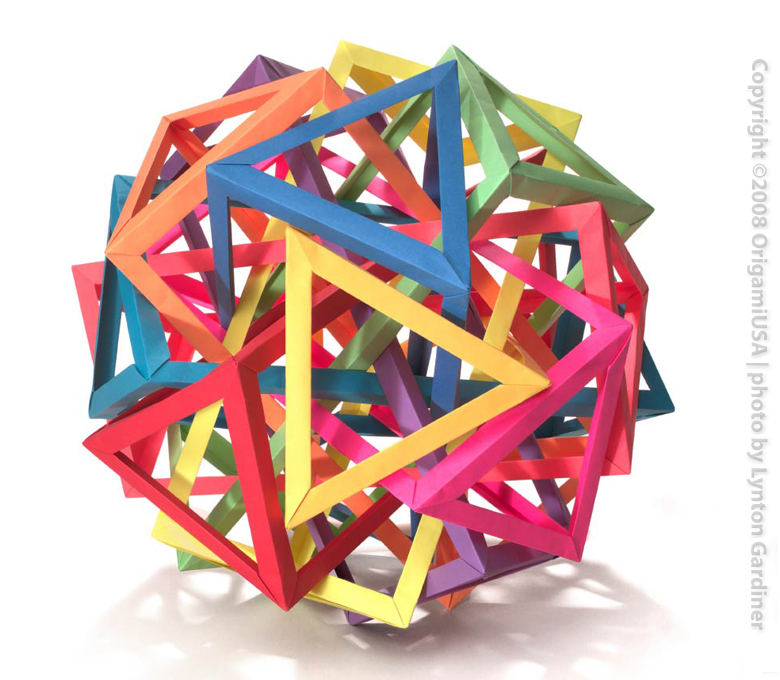 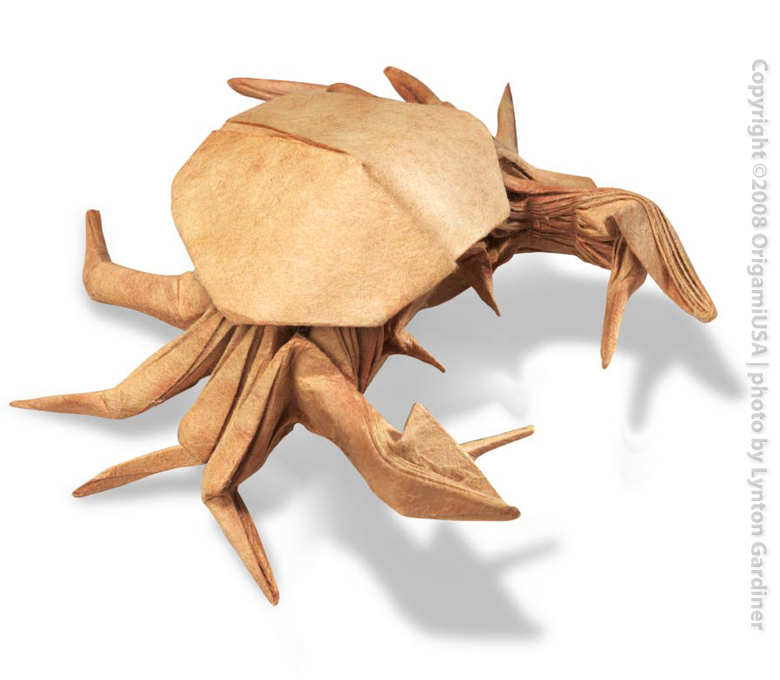 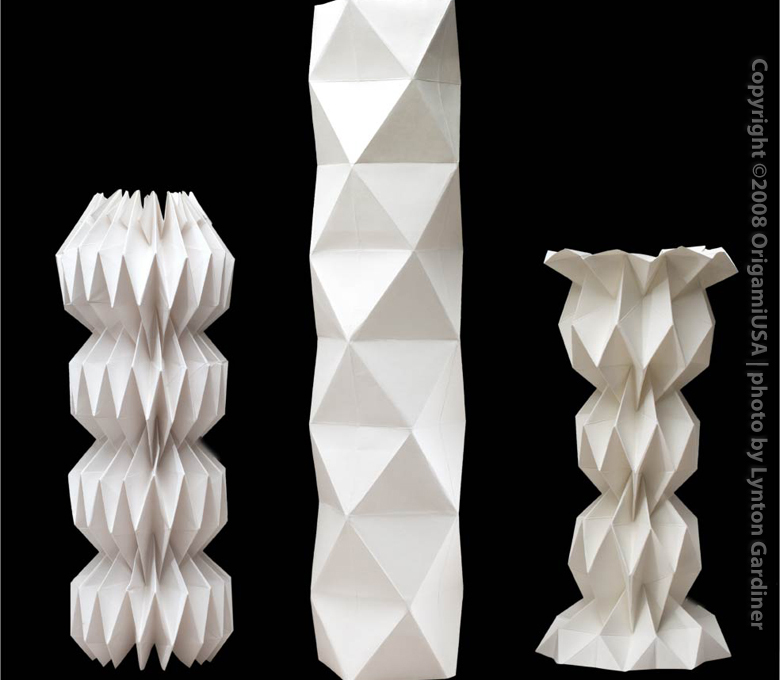 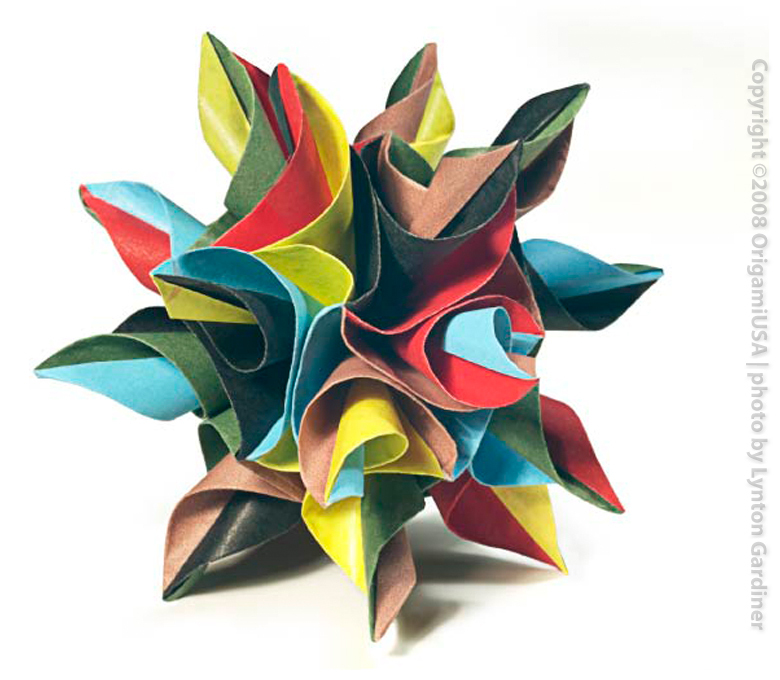 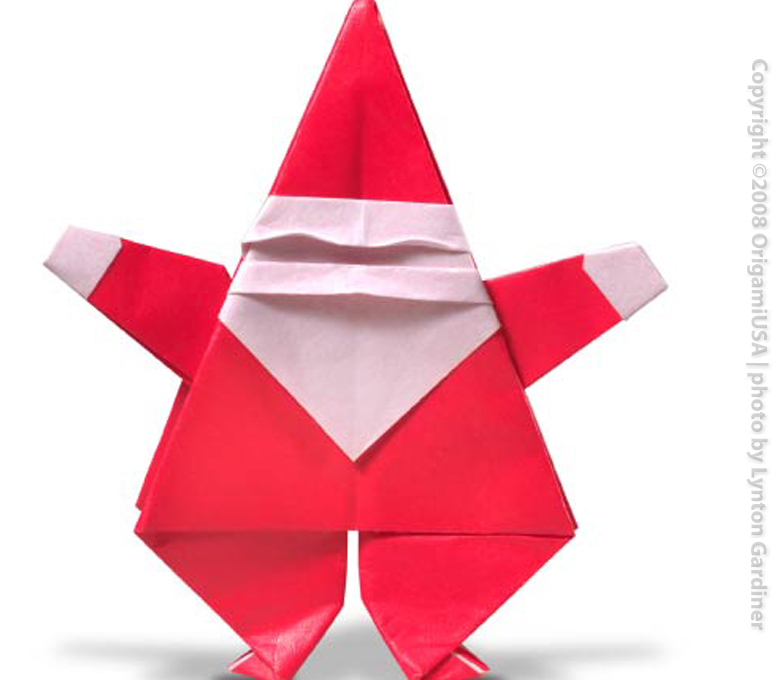 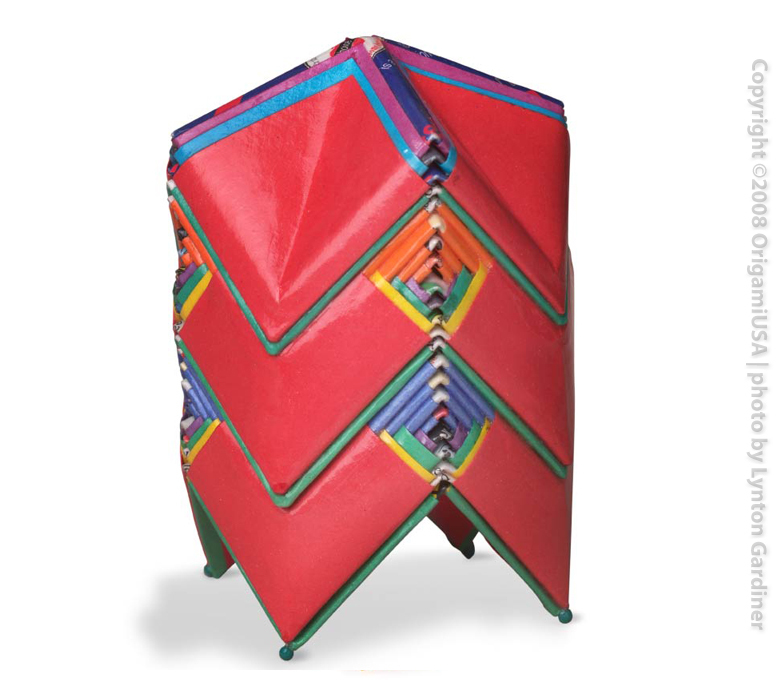 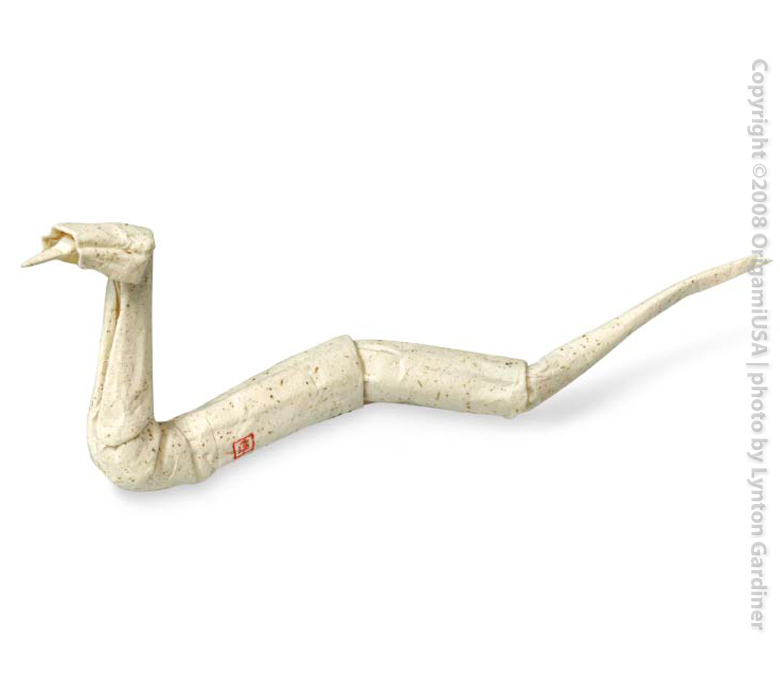 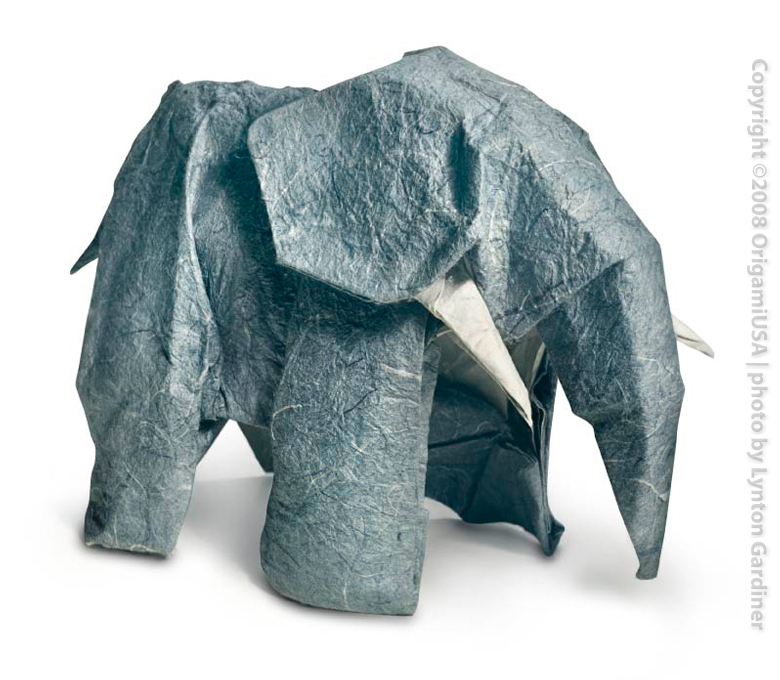 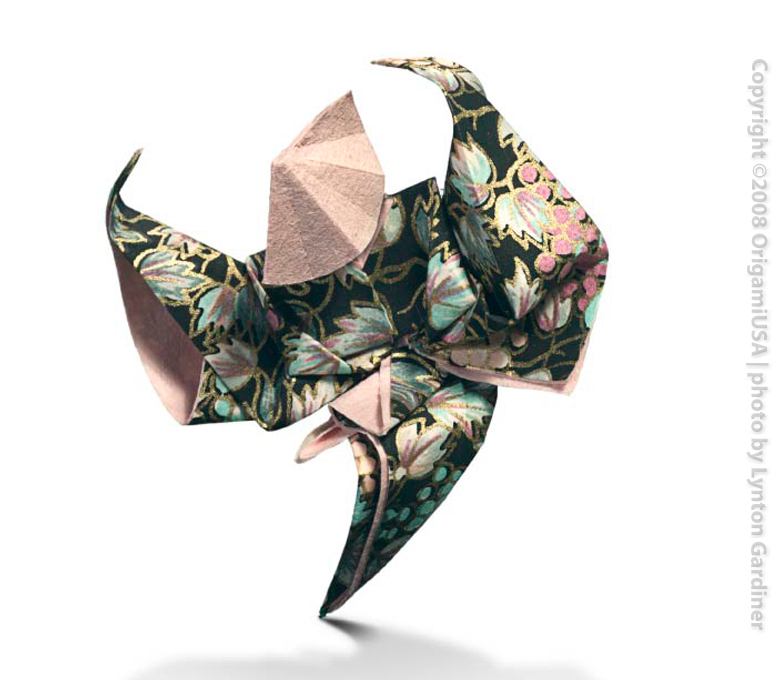 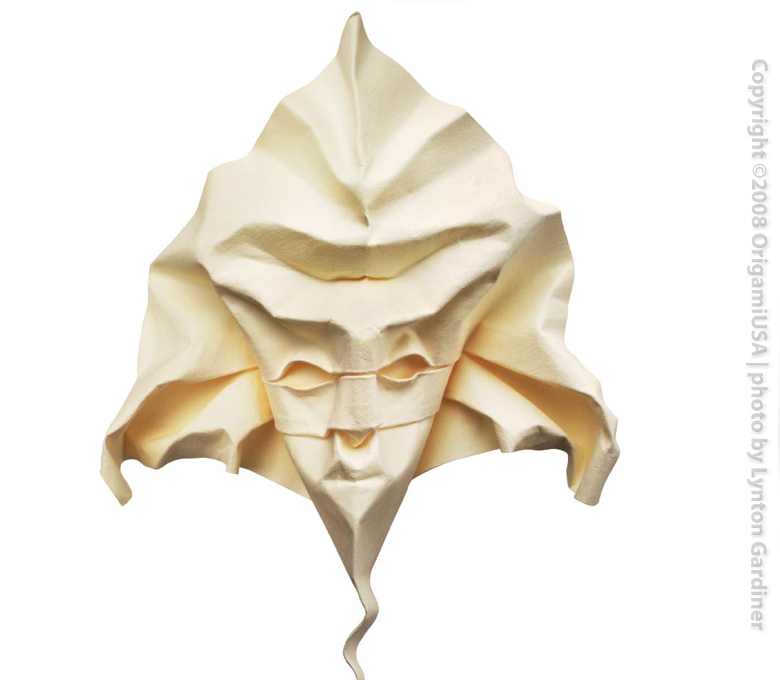 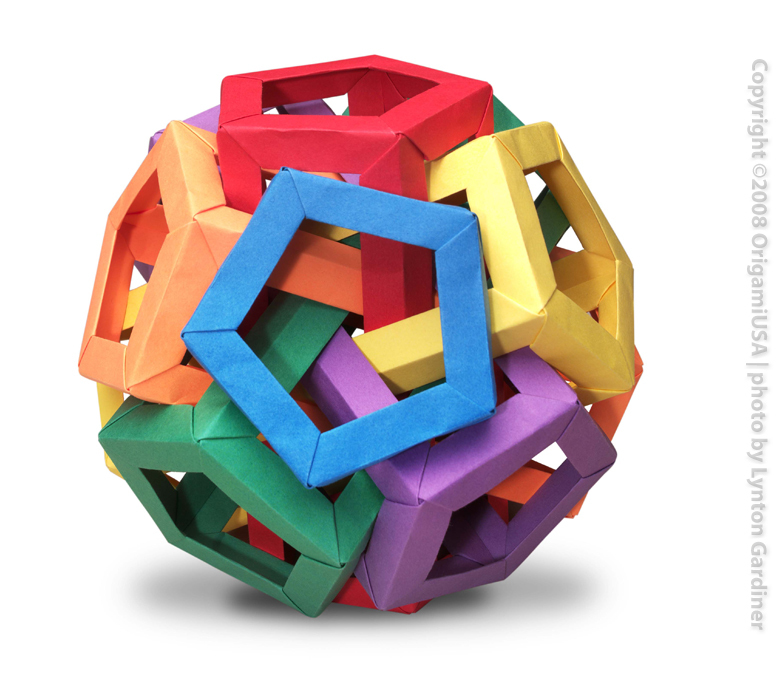 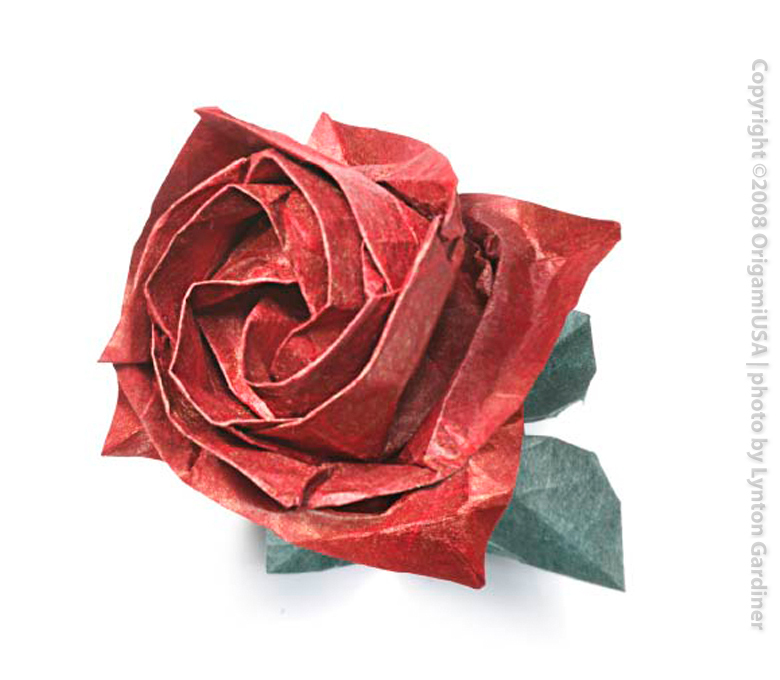 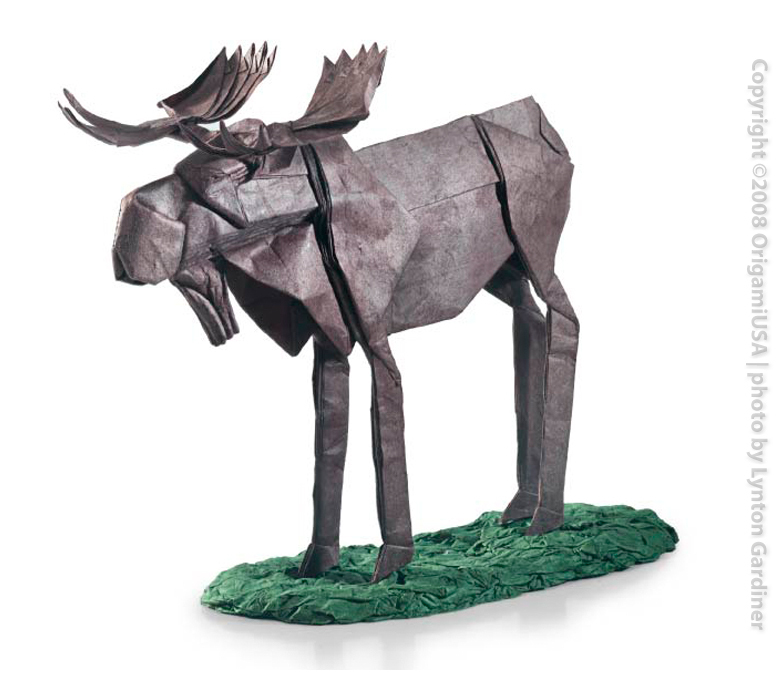 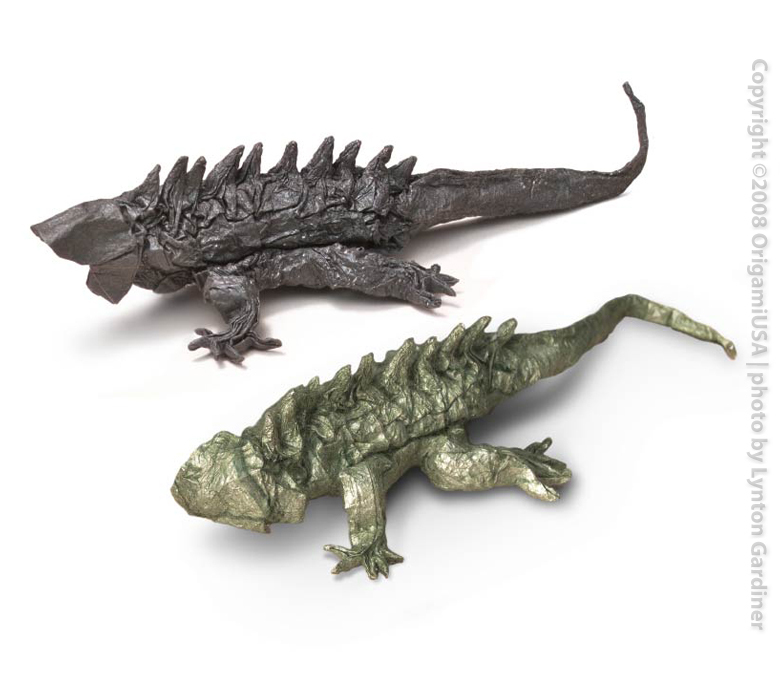 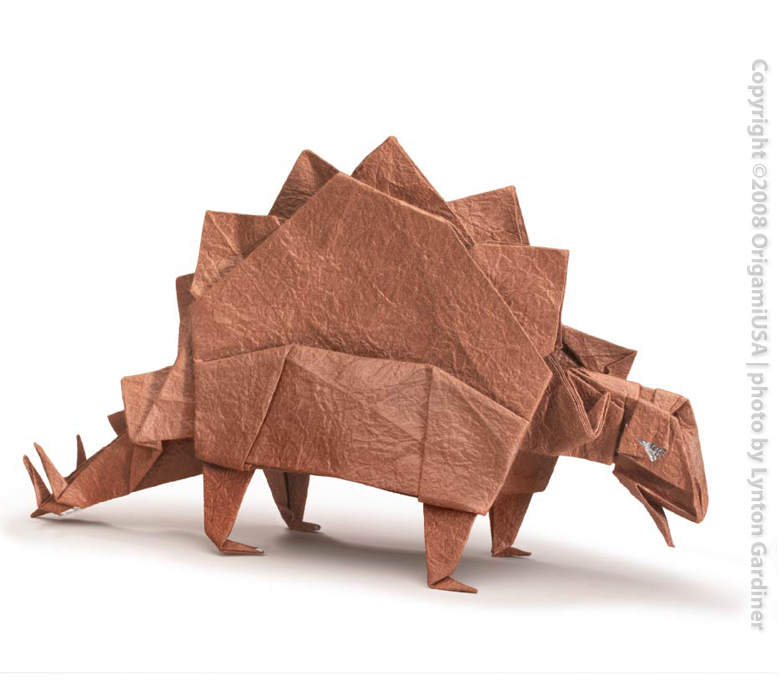 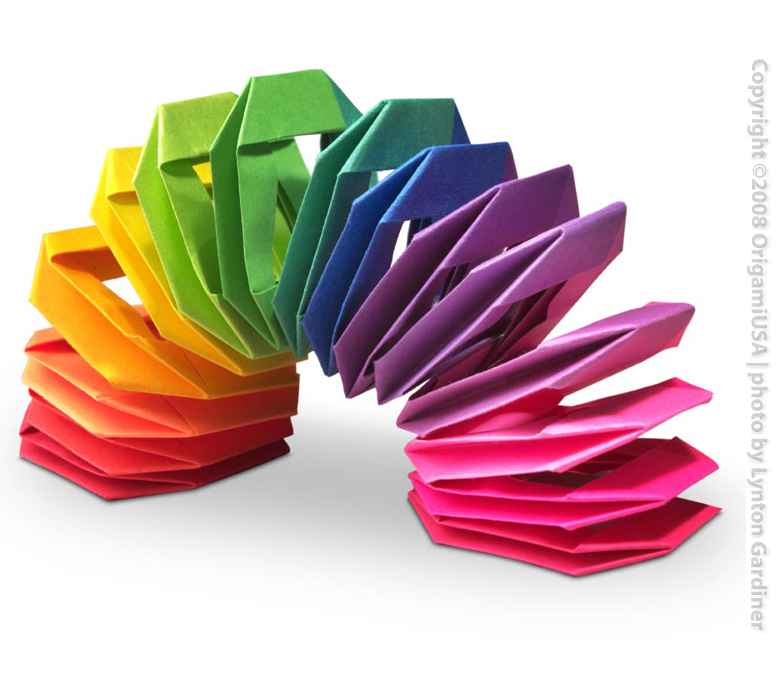 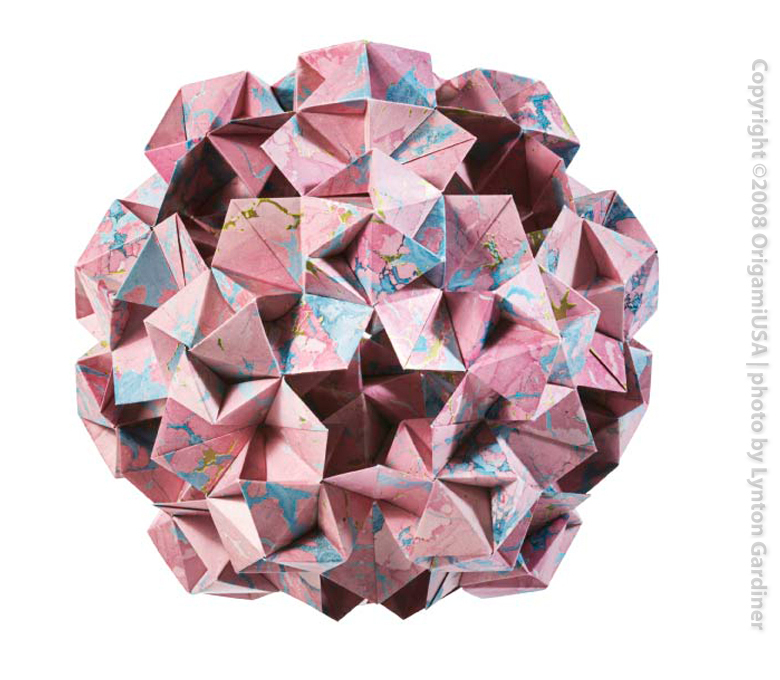 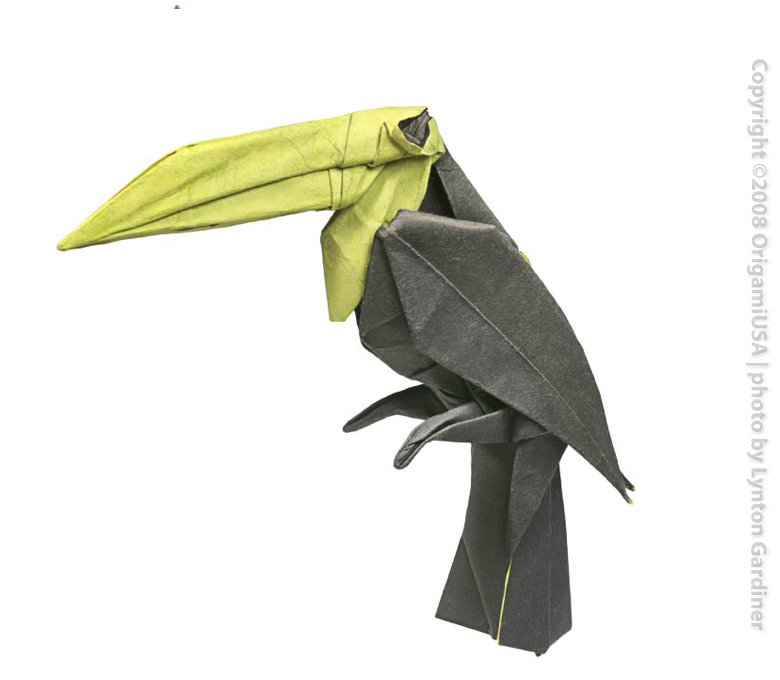 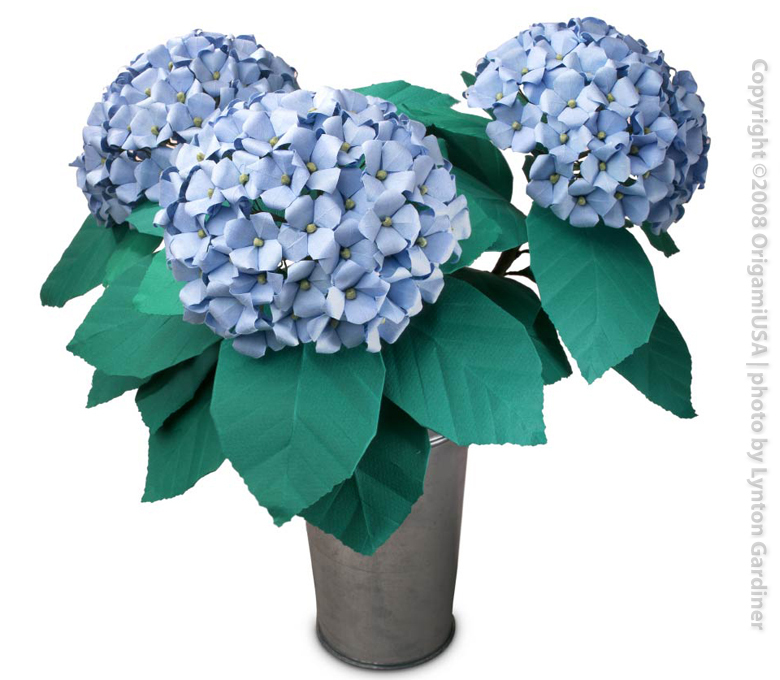 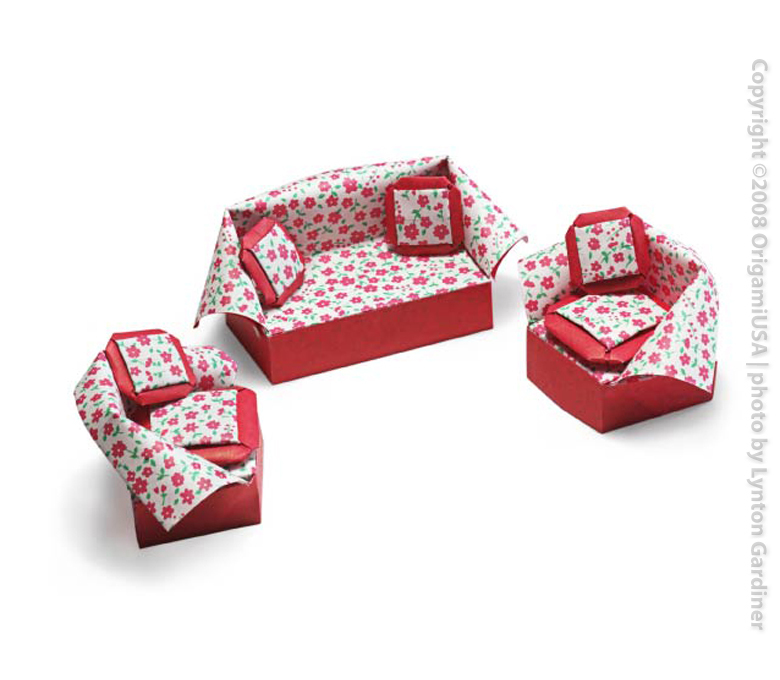 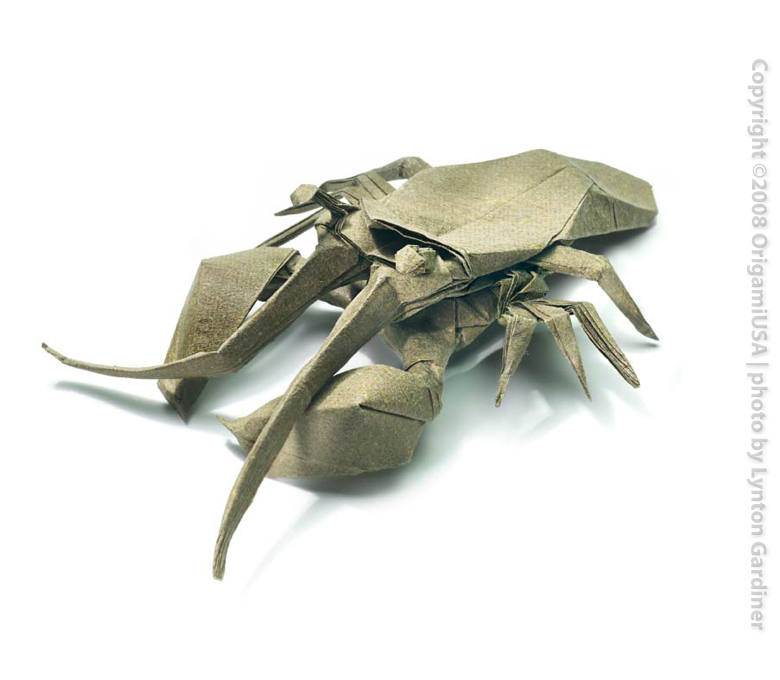 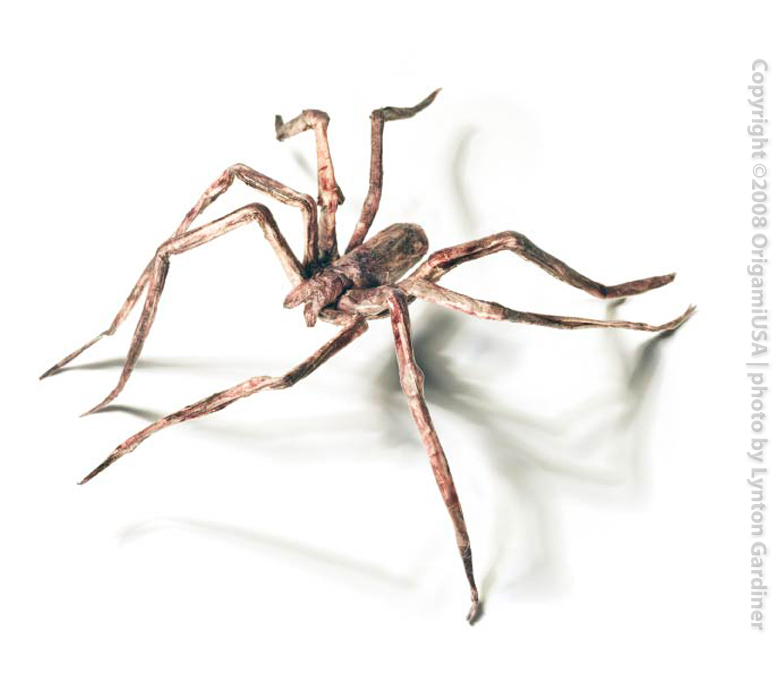 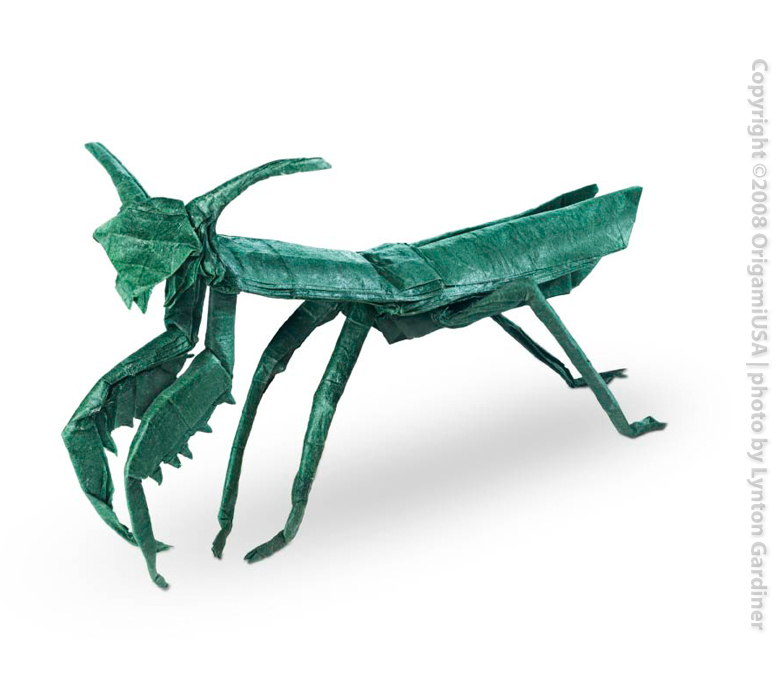 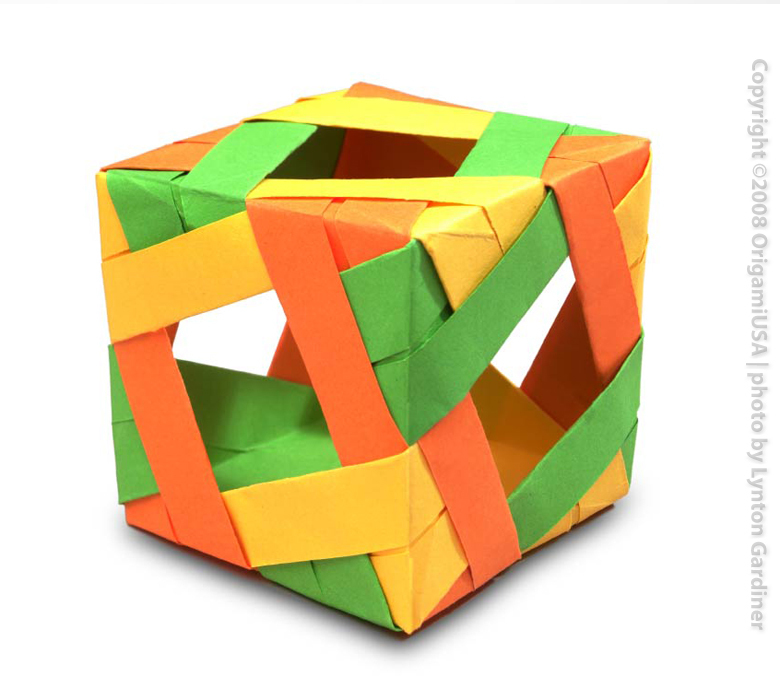 Designed and folded by Daniel Robinson (USA).